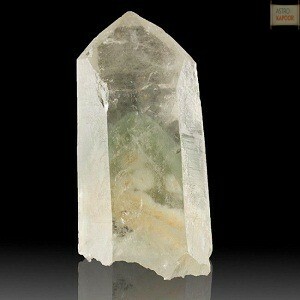 Goshenite is the beryl group of minerals, known as beryllium. 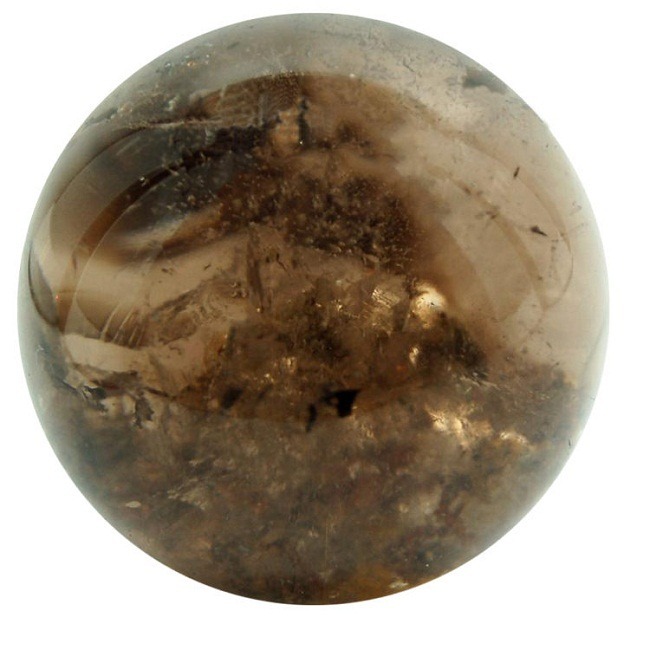 Goshenite was first found in the small town of Goshen, located near the Hampshire country of Western Massachusetts and is named as the gemstone of truth. 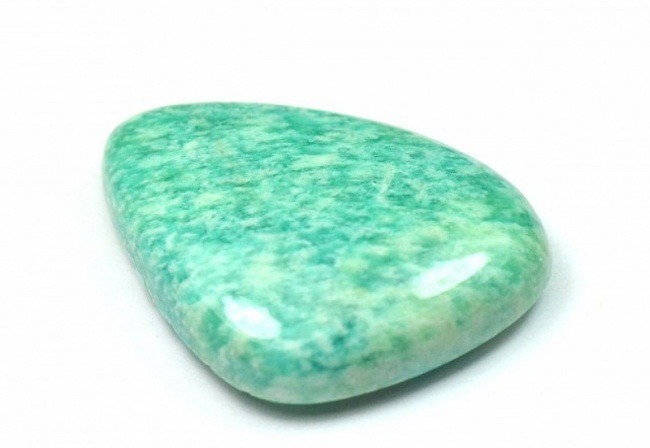 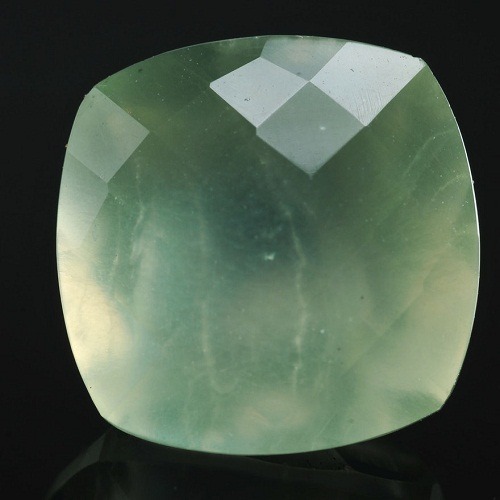 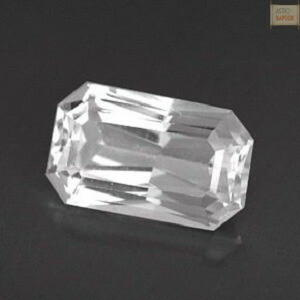 It is white to crystalline in appearance and is the purest form of beryl, so it is colorless. 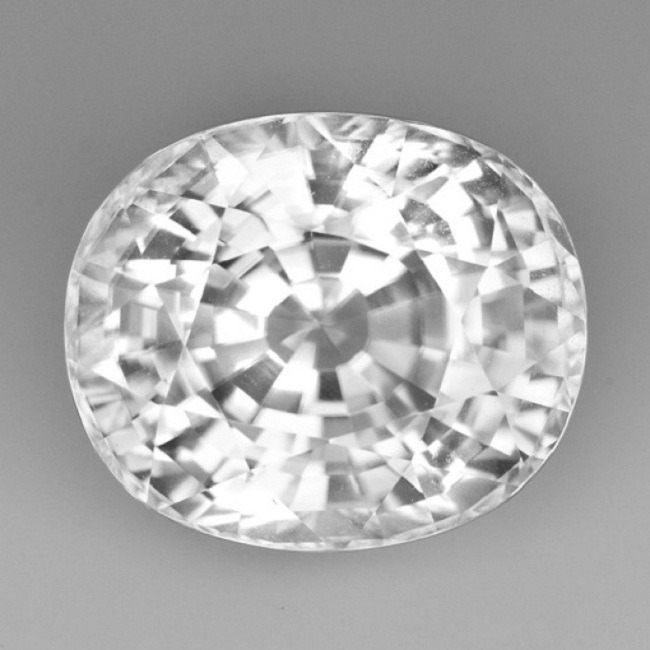 Goshenite was widely used as an alternative to diamond before the introduction of synthetic diamond because if its shine and transparency. 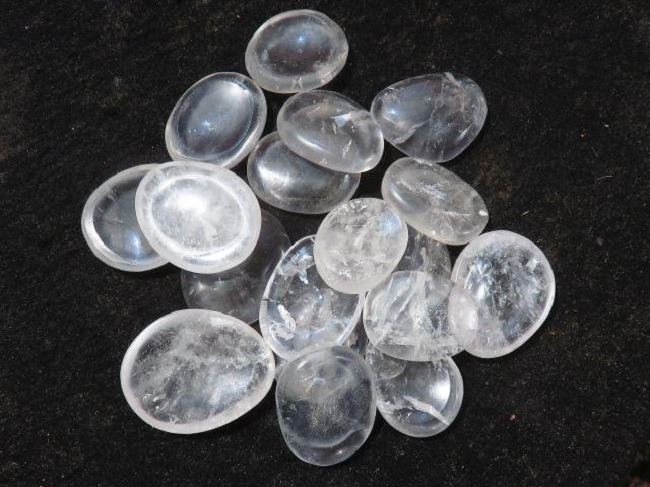 Goshenite was used in the manufacturing of eyeglasses, as it is extremely transparent like beryl and is extremely hard and durable. 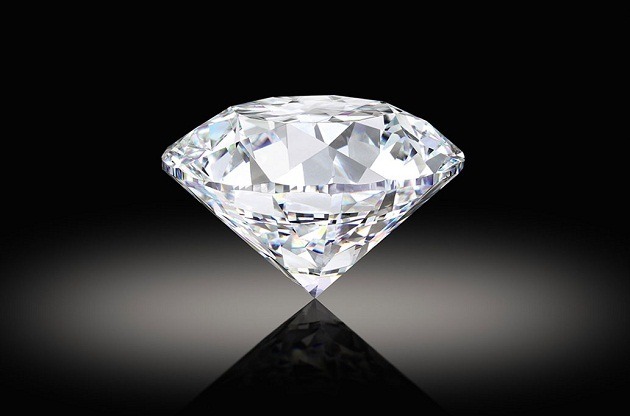 The durability is awesome as it crystallizes in the hexagonal crystal. 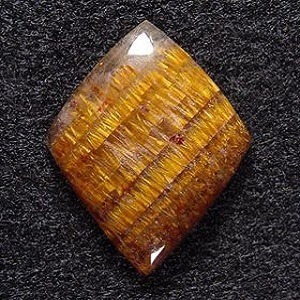 It is generally grooved or vertically striated. 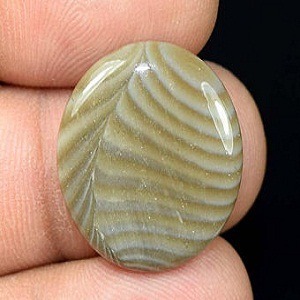 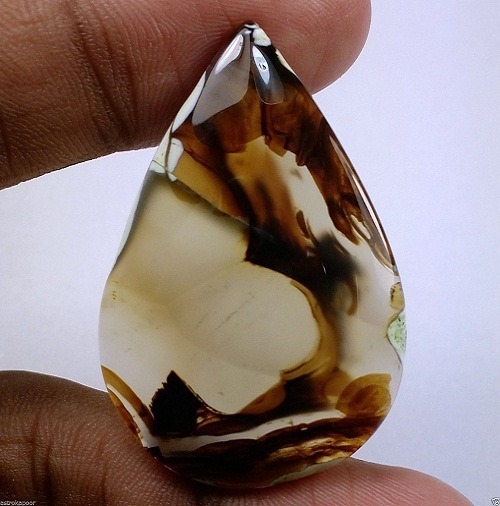 The vertical striation gives a good appearance to the jewelry made from Goshenite. 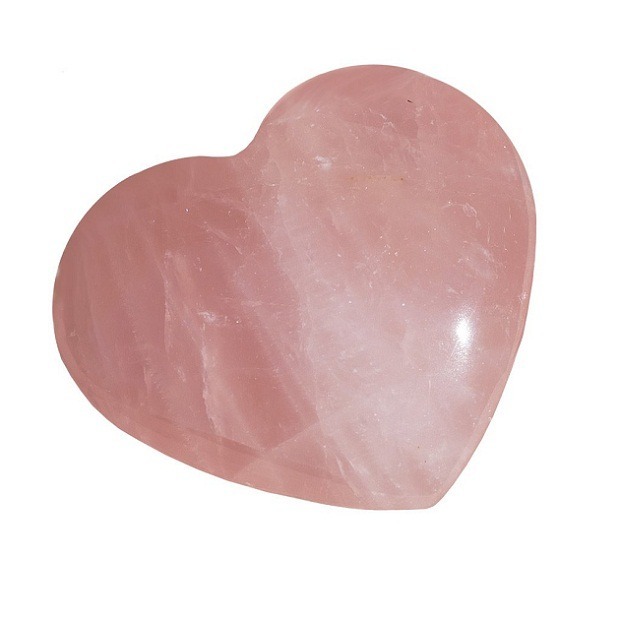 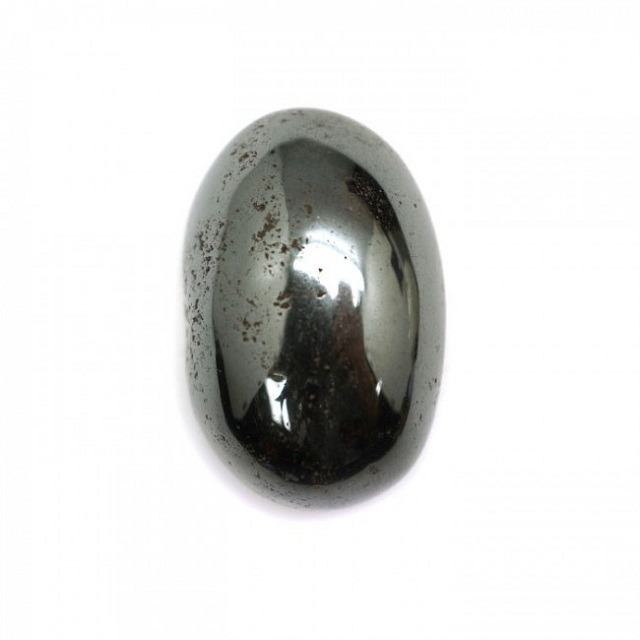 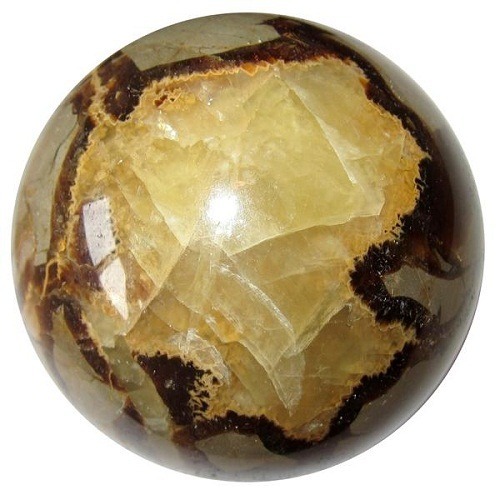 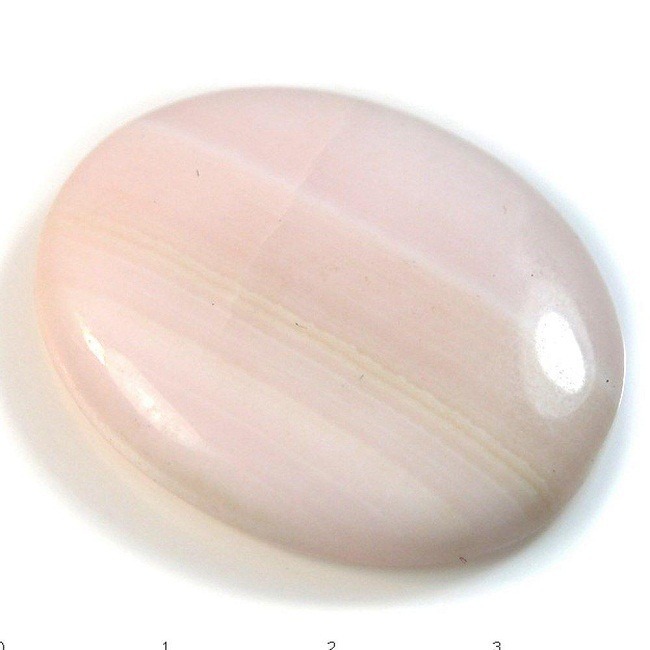 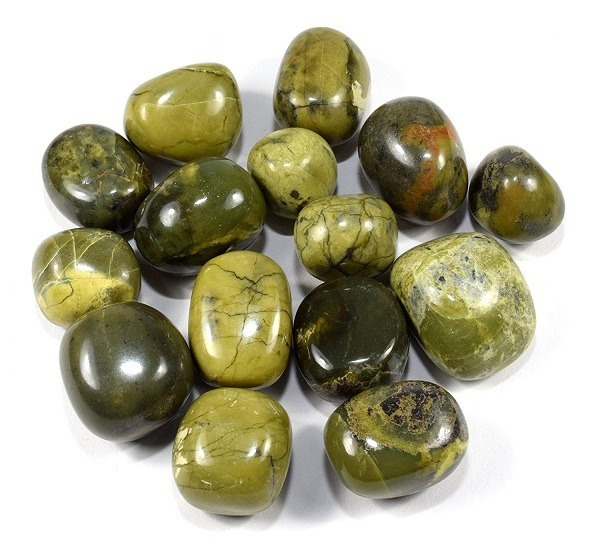 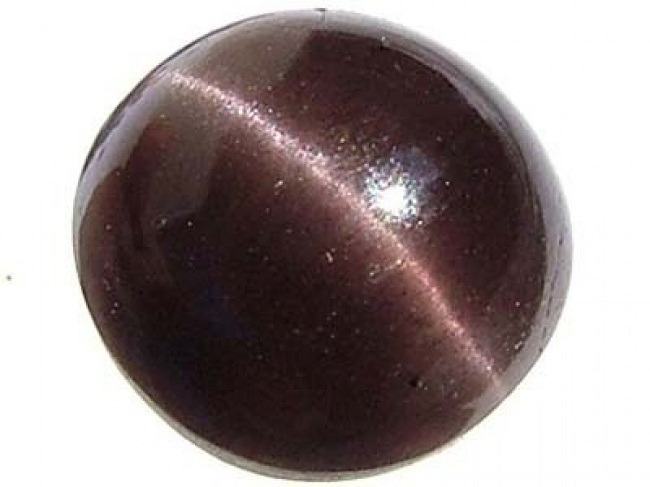 Goshenite gemstones have excellent metaphysical properties and gemological properties. 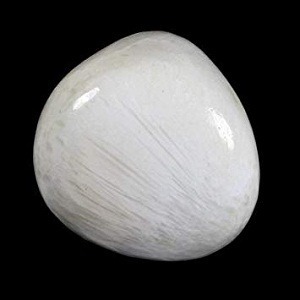 They are extremely hard, tough and resistance to the corrosive substances. 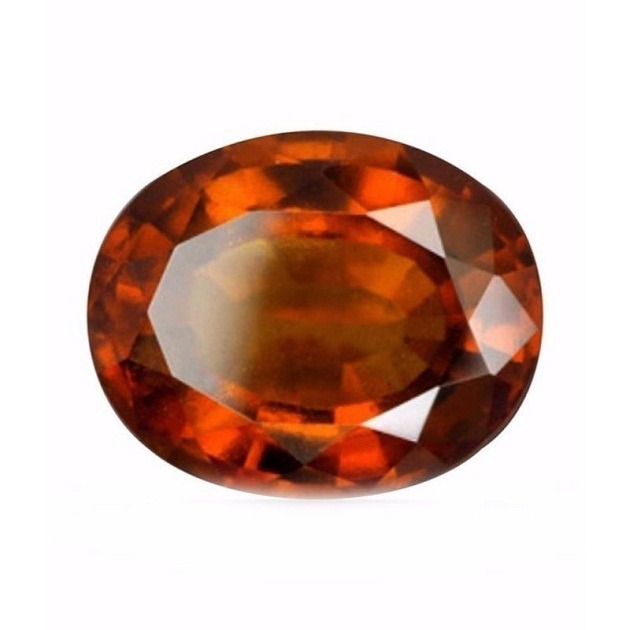 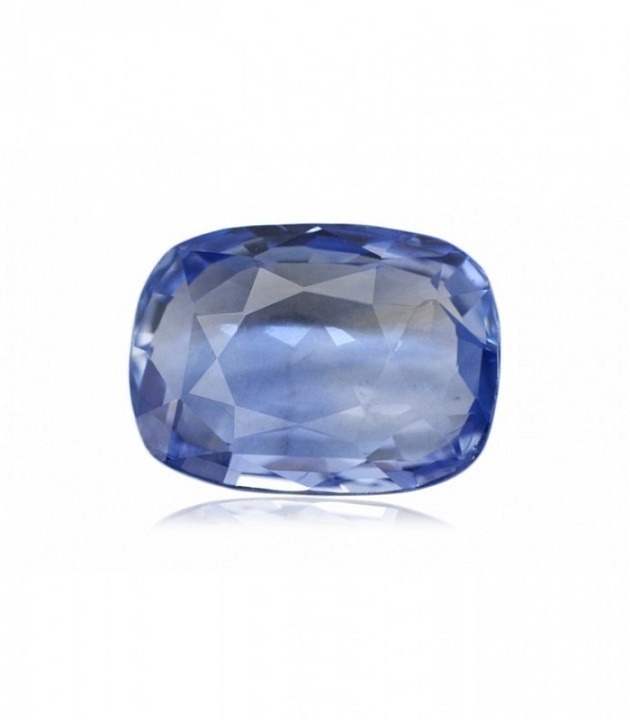 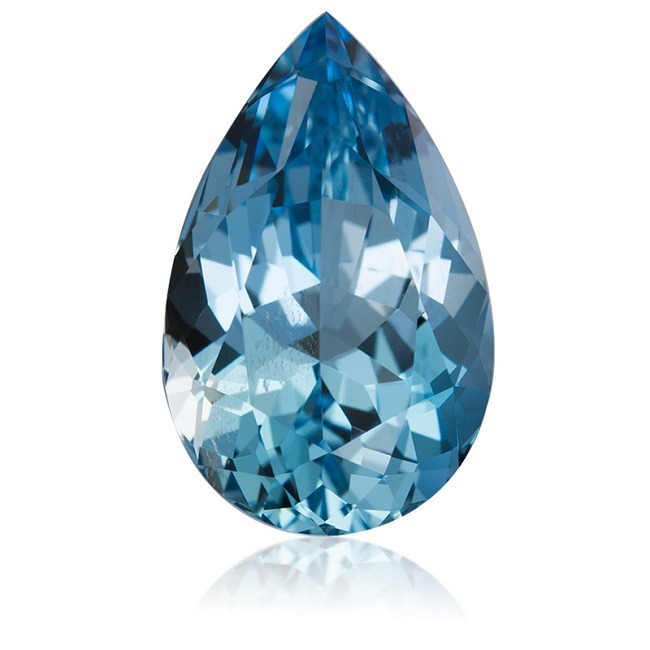 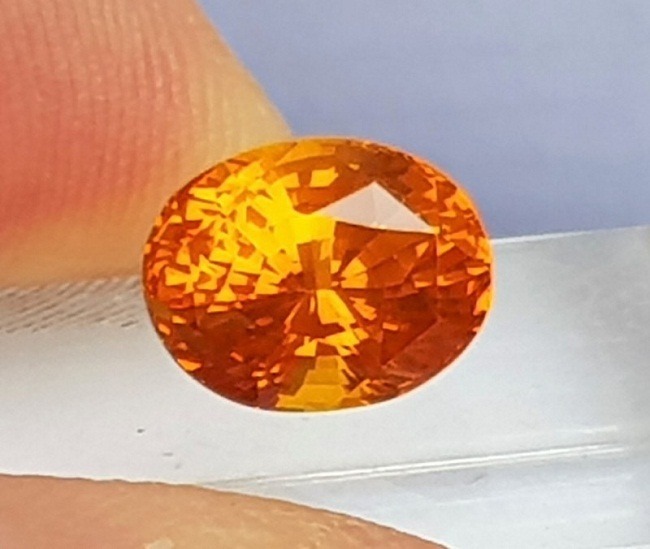 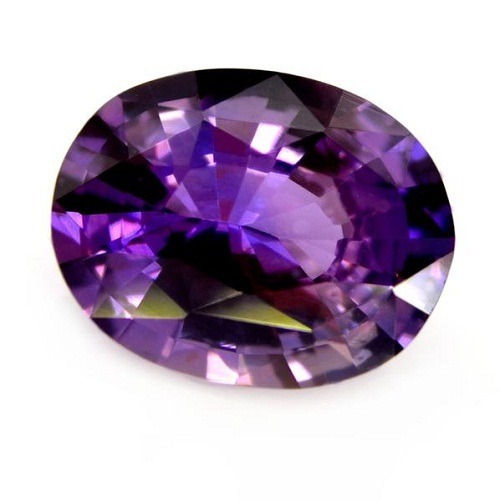 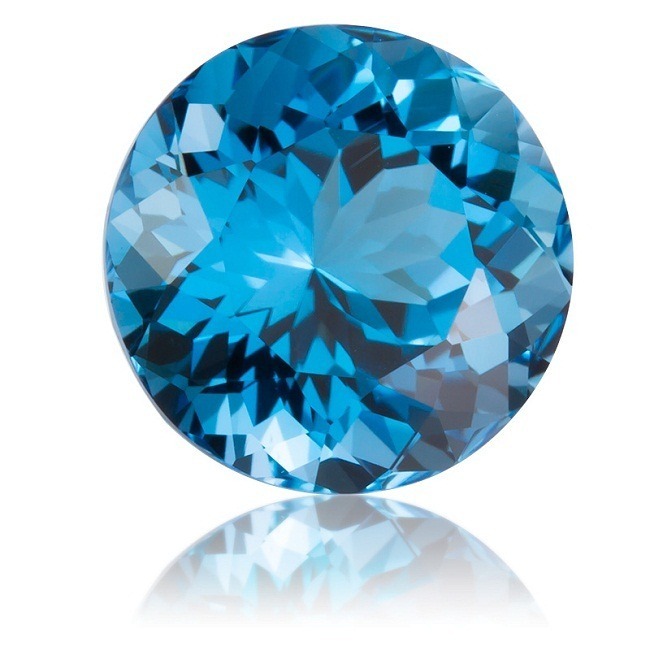 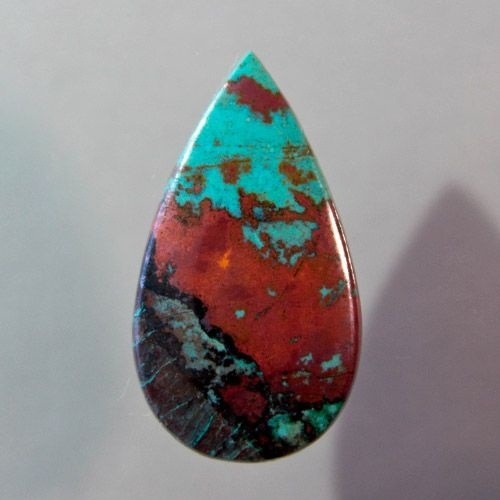 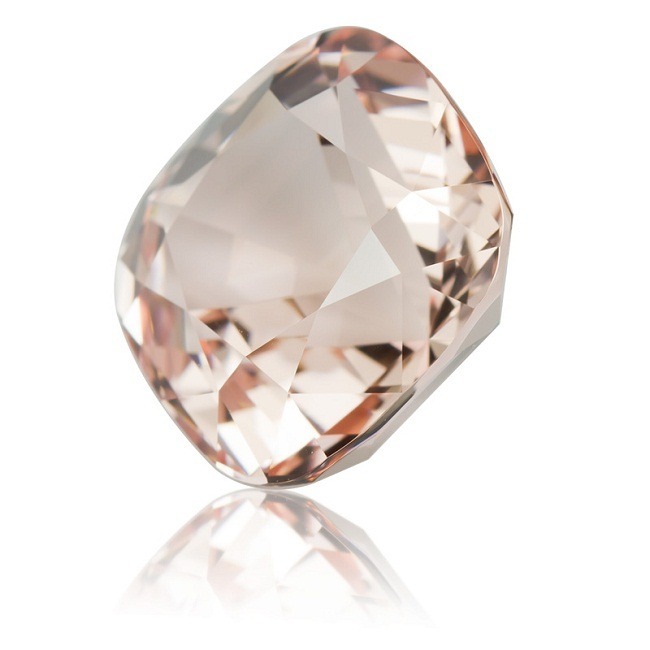 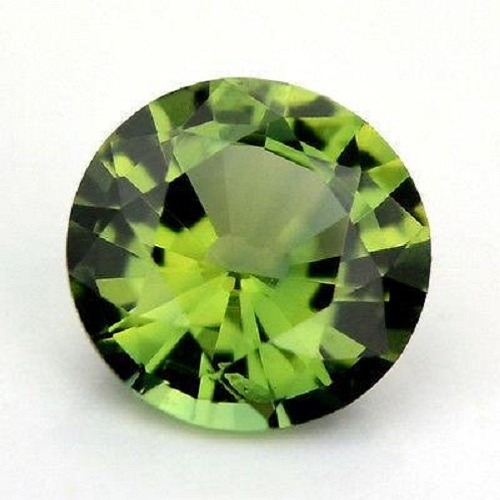 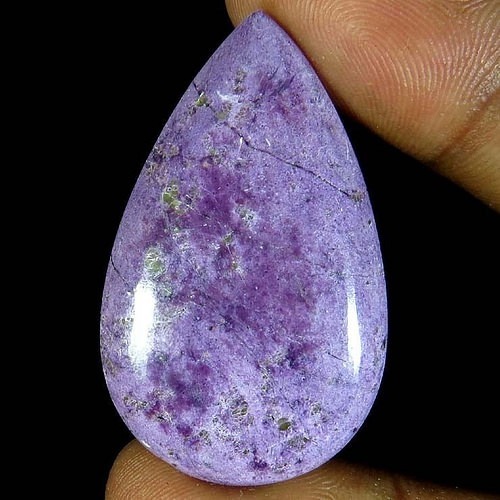 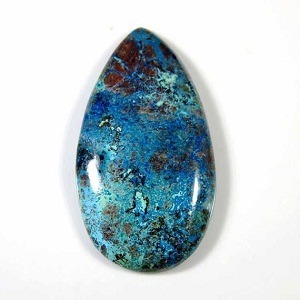 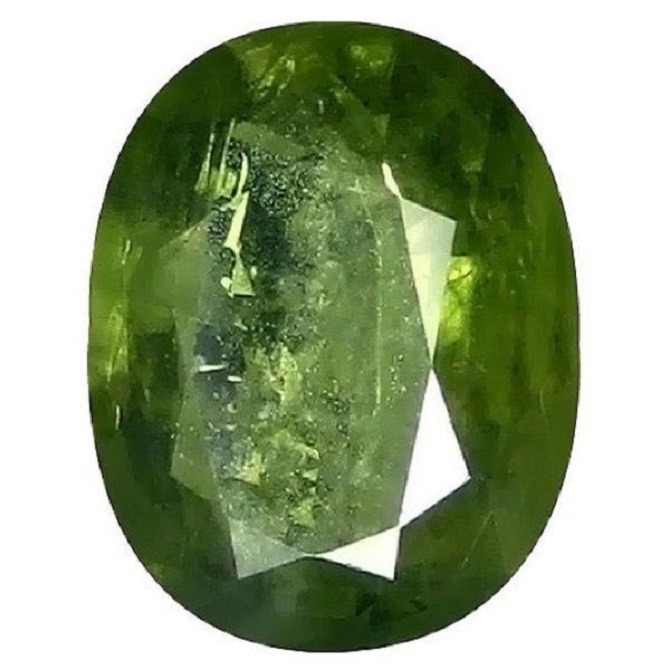 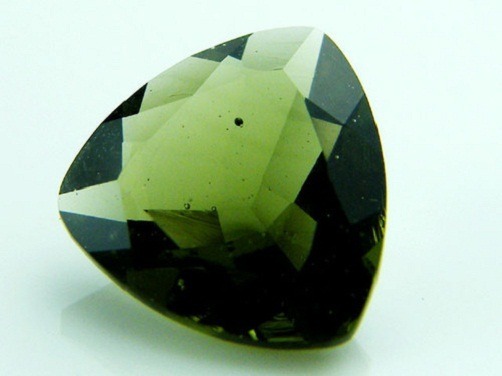 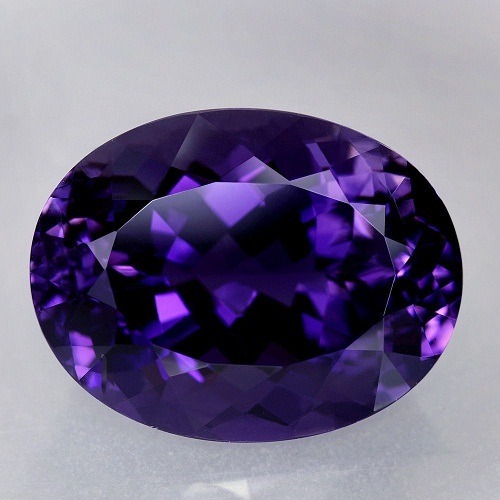 The prices and the use of this gemstone vary. 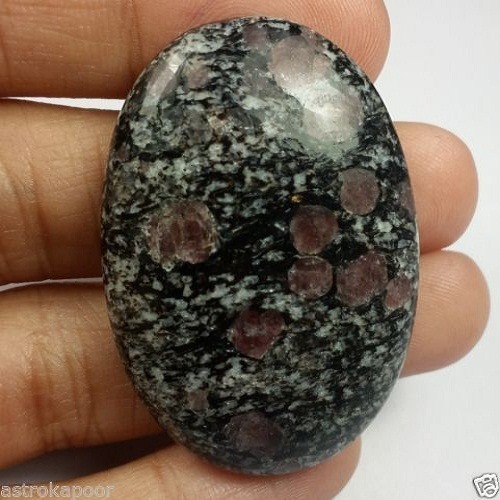 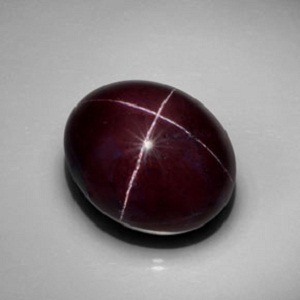 Astrokapoor’s gems are the excellent source of natural Goshenite gemstones, available directly at a wholesale price. 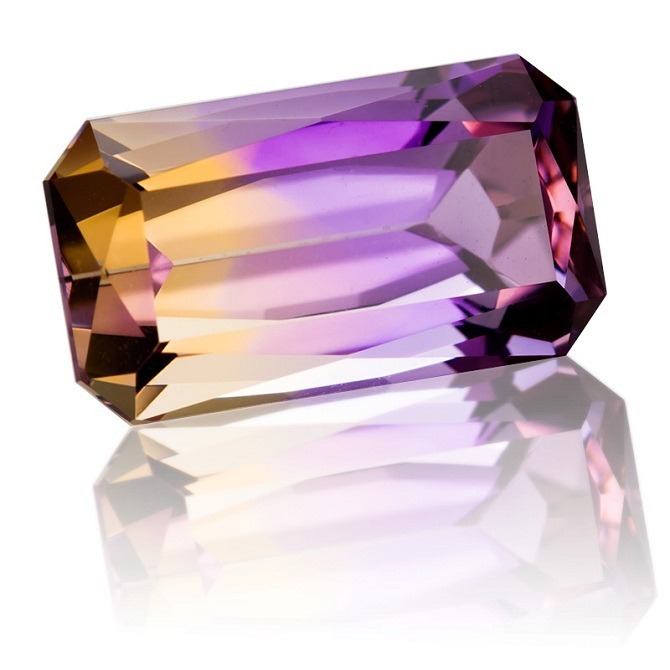 It is widely found worldwide but the actual source of Goshenite is U.S.S.R, Mexico, Brazil, California, Canada, and New Hampshire. 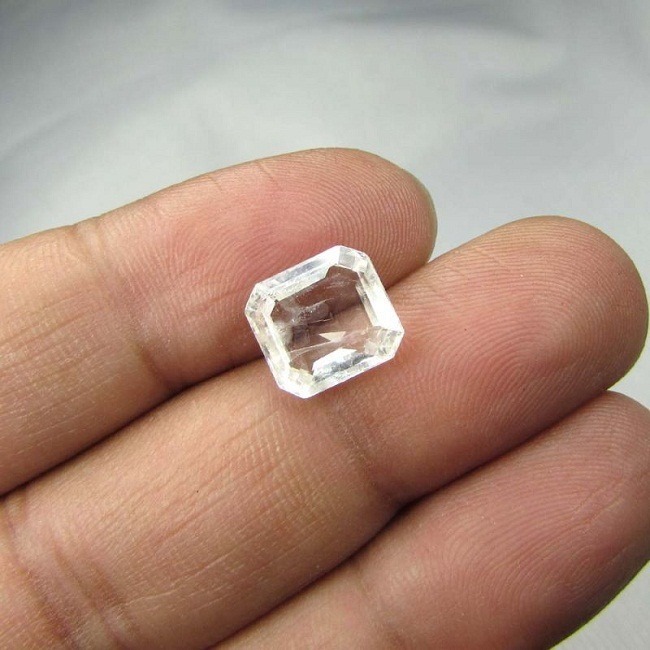 Goshenite is probably found in all the location where beryl deposits are found in large amount. 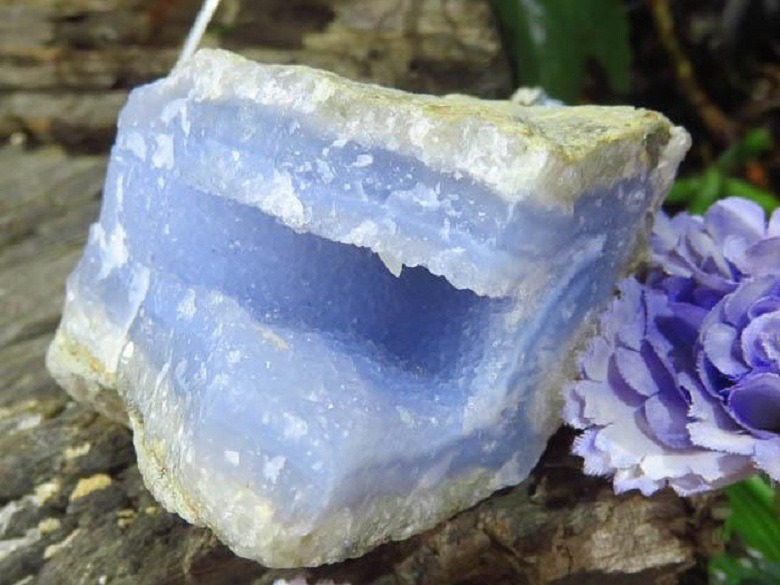 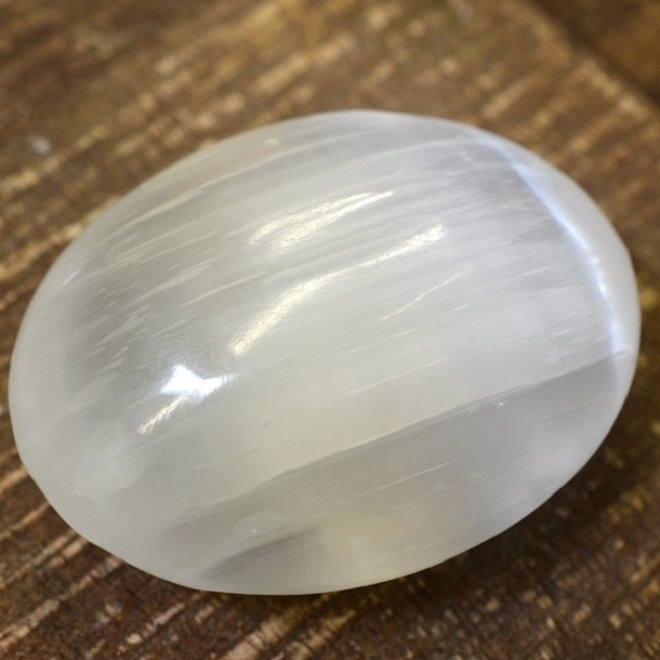 As the color and the surface of Goshenite is transparent so it is essential that before buying Goshenite you should have an eye for recognizing a pure and a natural gemstone. 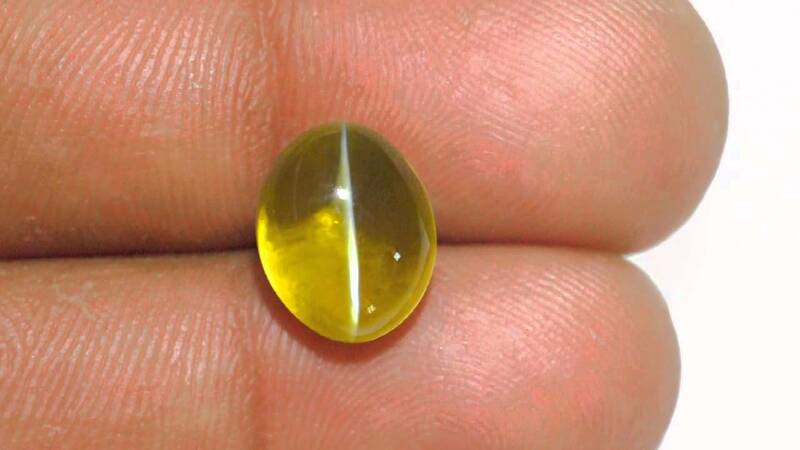 In the market, there are many fake gemstones seller who are selling piece of mirror instead of Goshenite. 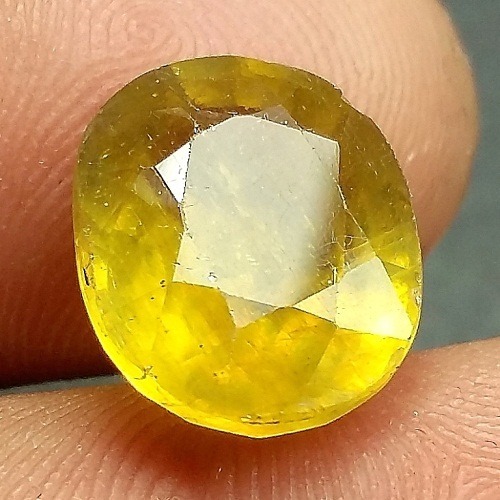 Before buying Goshenite, make sure that you get a certificate of authentication from a reputed gemstone laboratory as GIA or IGI. 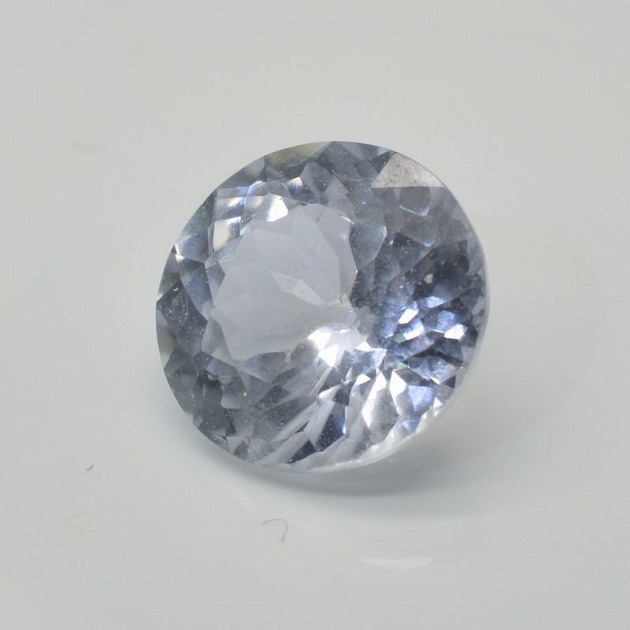 One of the earliest and the most authentic way of testing gemstone is by testing for specific gravity and hardness because it is significantly harder than the quartz and feldspar, but slightly softer than topaz and sapphire. 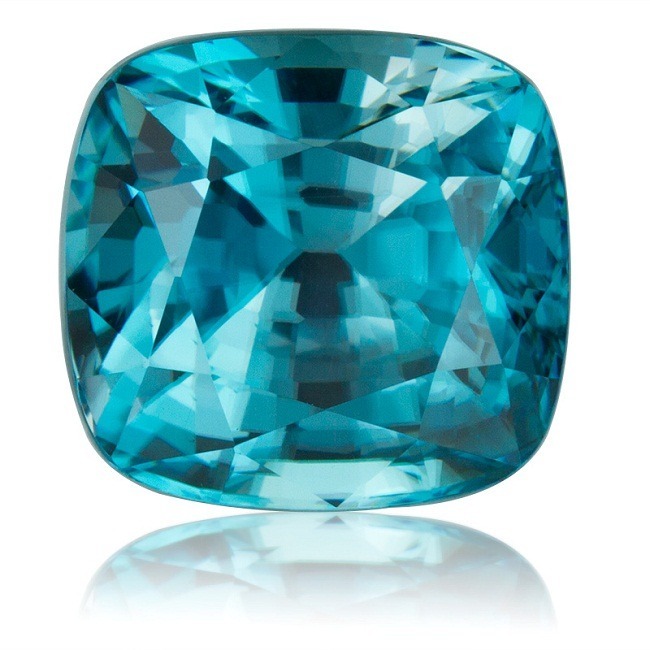 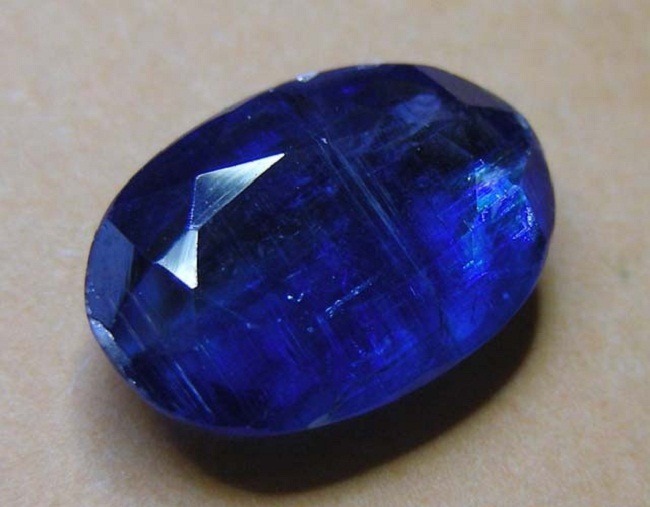 Beryl is quite distinct from sapphire due to its six-sided hexagonal crystal structure. 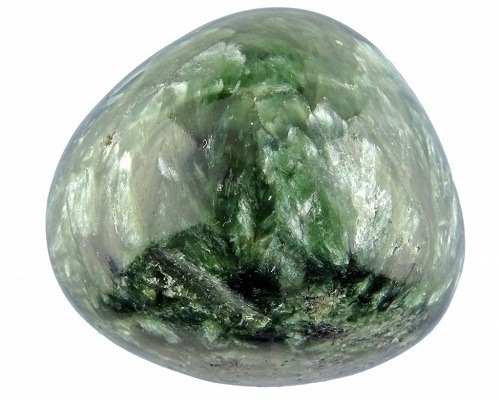 Before buying Goshenite gemstone, it is better to know the value posses by this unique gemstone. 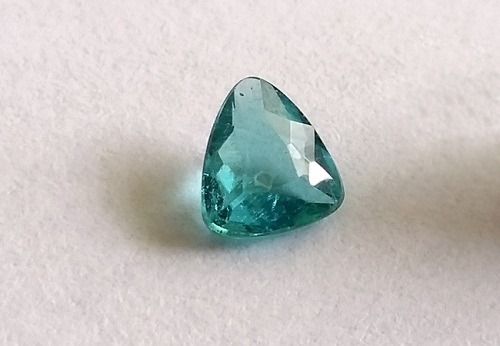 Due to its color, it is sometimes called as colorless beryl and is often confused with other white or colorless gemstone. 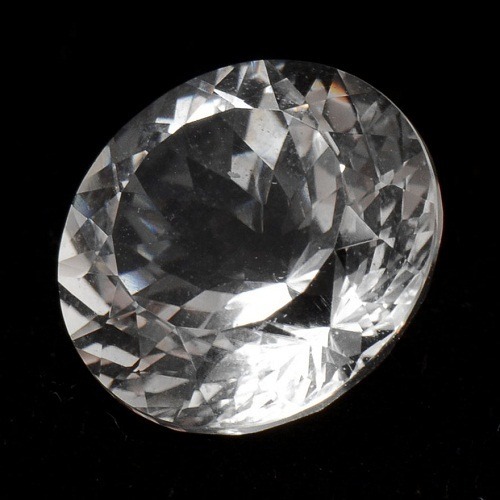 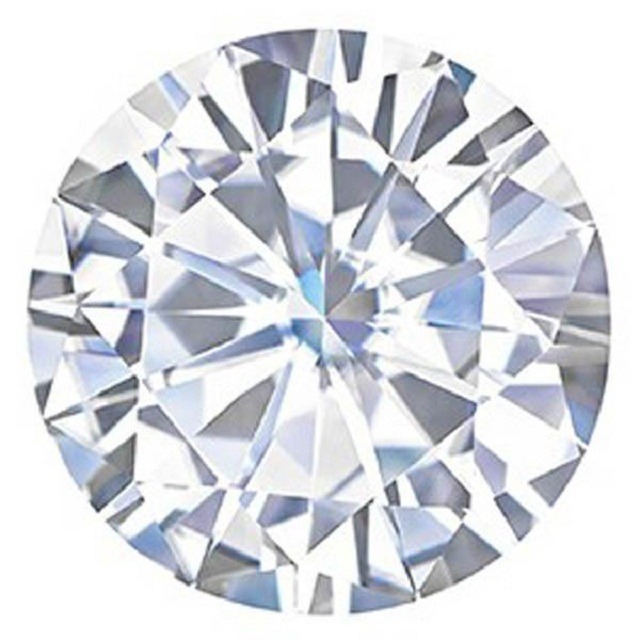 Sometimes it can be confused with diamond so before buying diamond also you should be aware that whether you are buying Goshenite or a diamond. 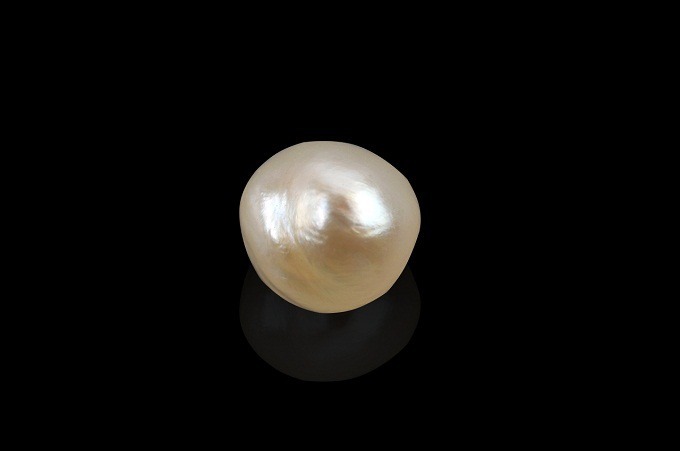 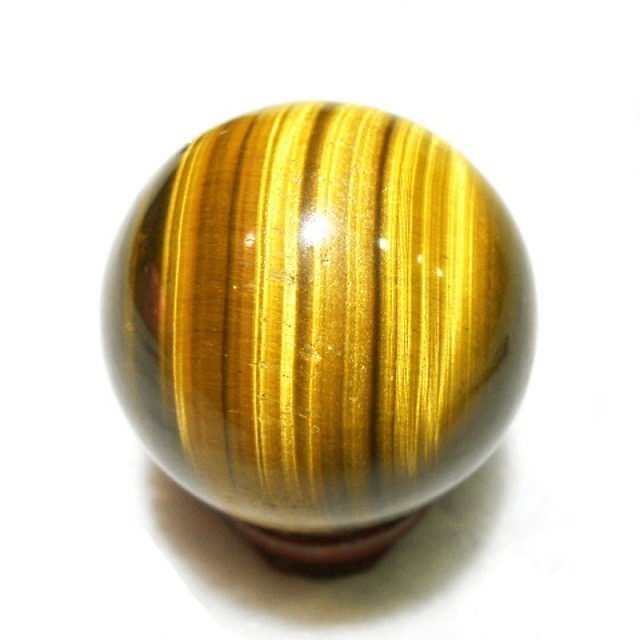 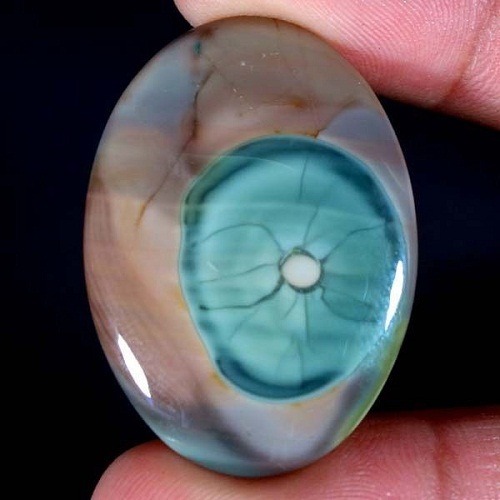 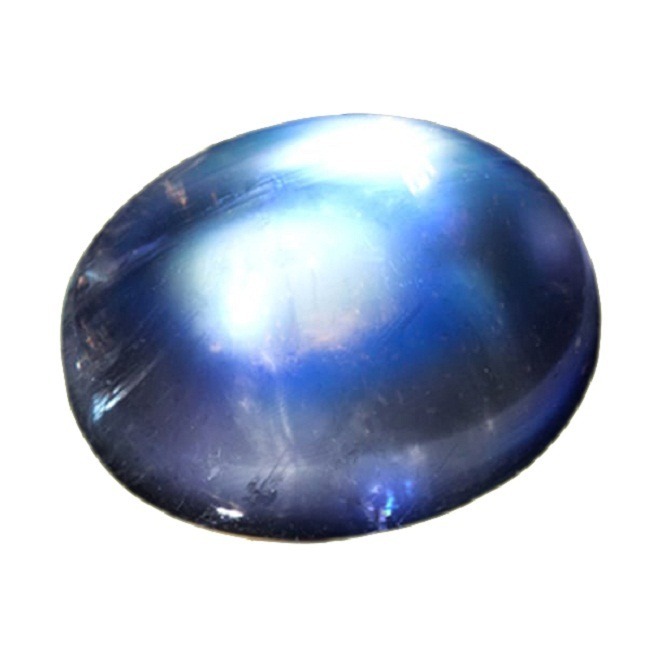 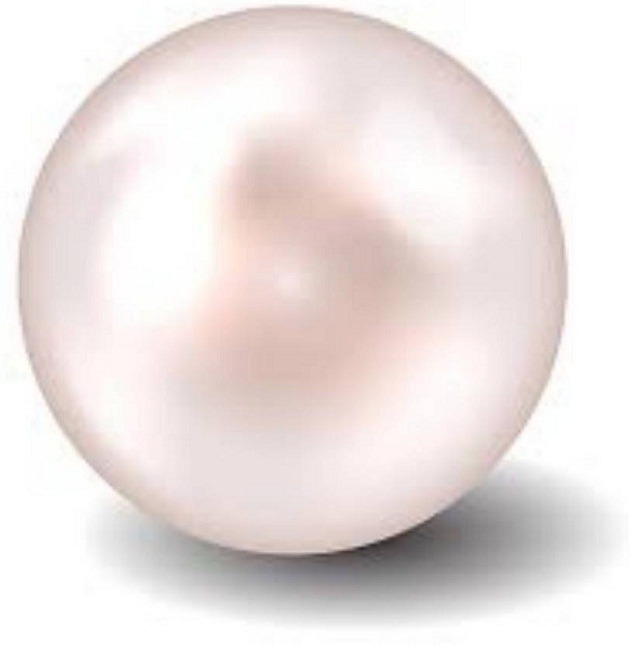 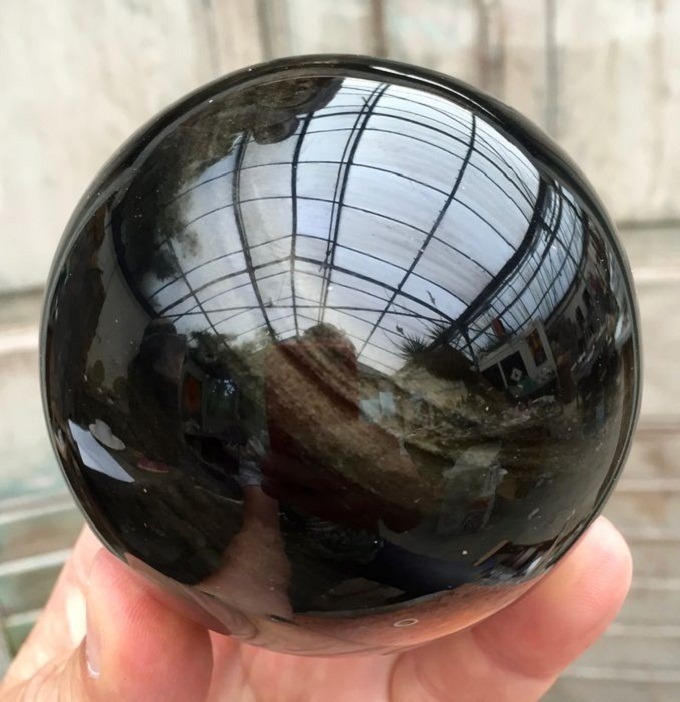 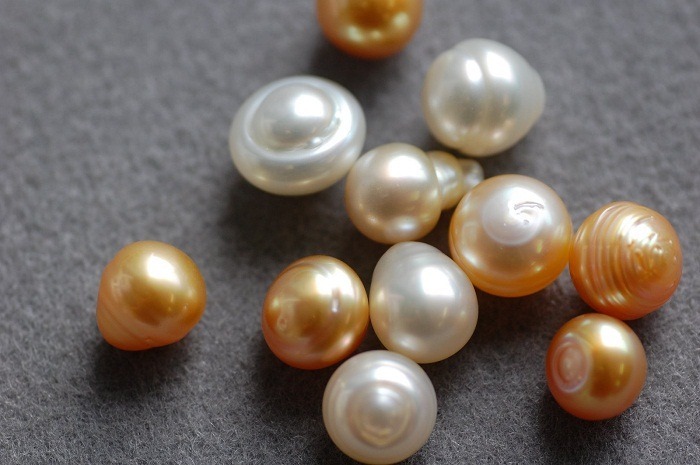 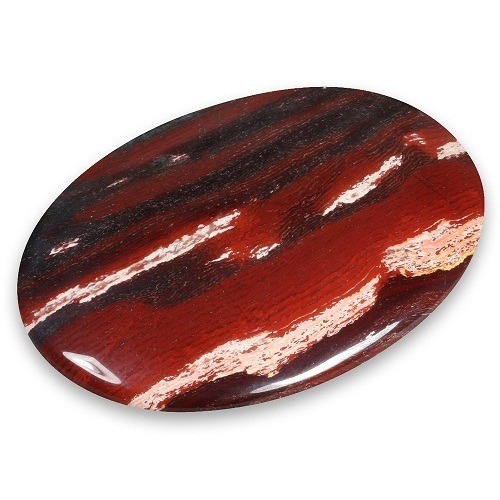 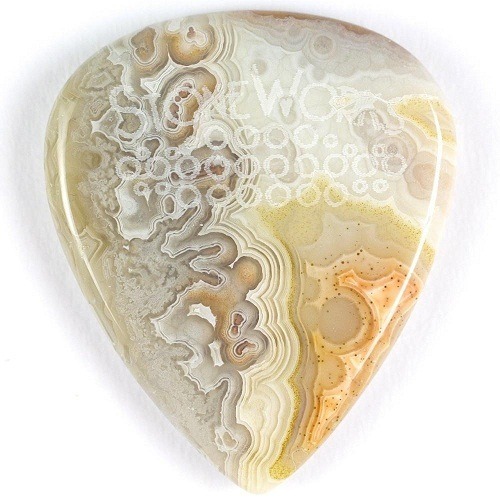 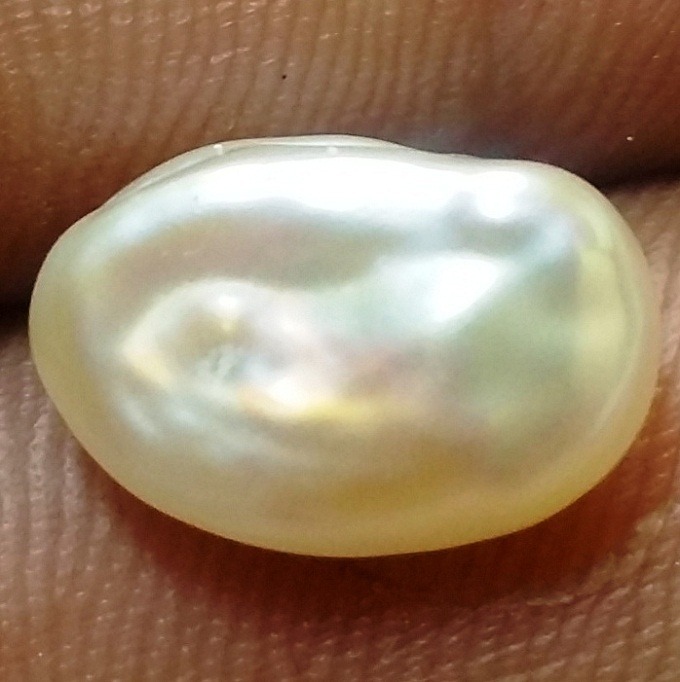 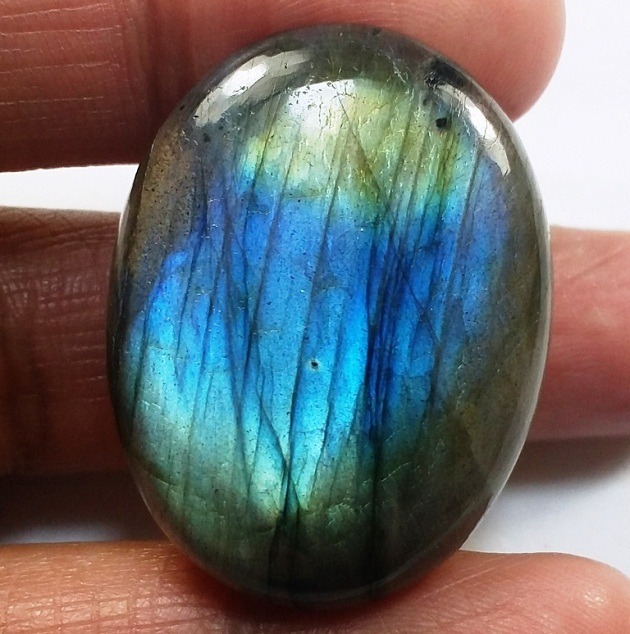 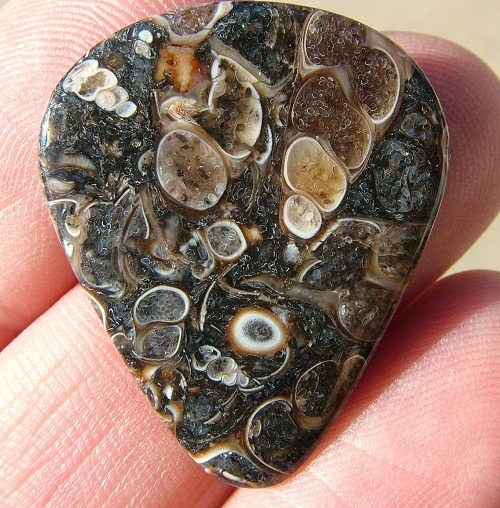 When it is cut and polished, then it has a waxy to vitreous luster. 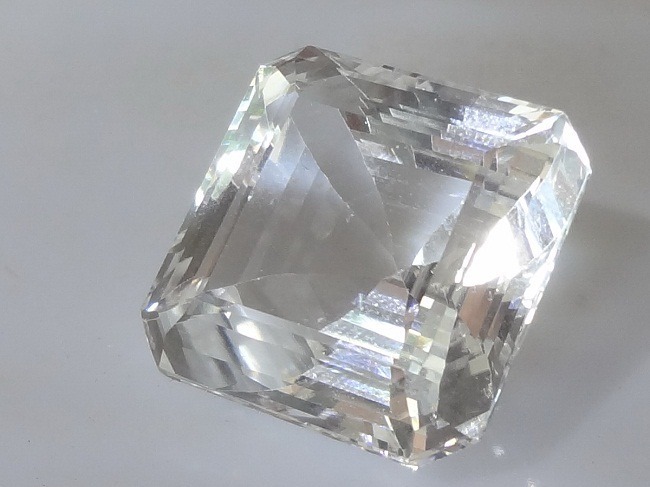 Goshenite is very durable like other beryl categories so it is widely used in the decoration of precious jewelry for enhancing the beauty and charisma of the ornaments. 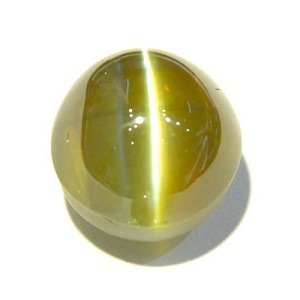 Due to its excellent transparency, it is used in the mainstream jewelry for the jewelry making. 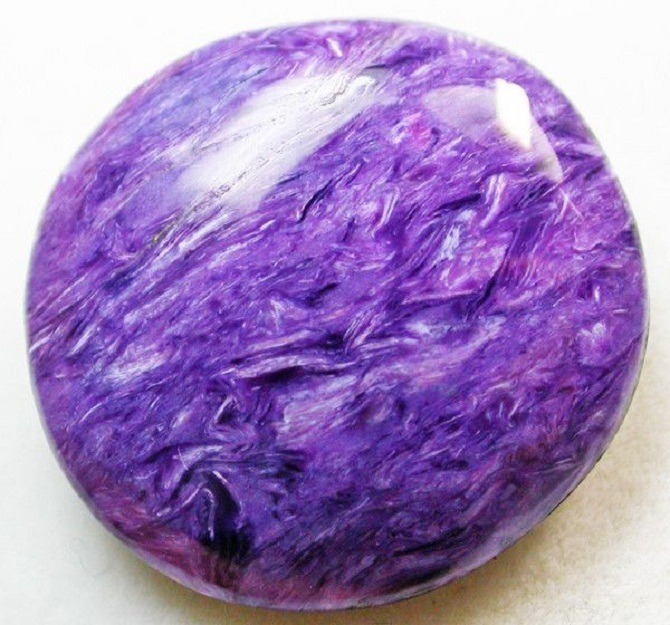 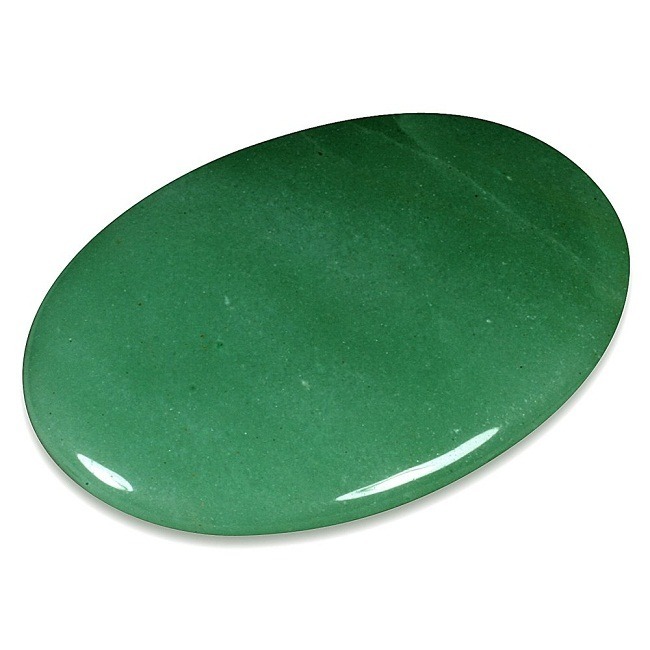 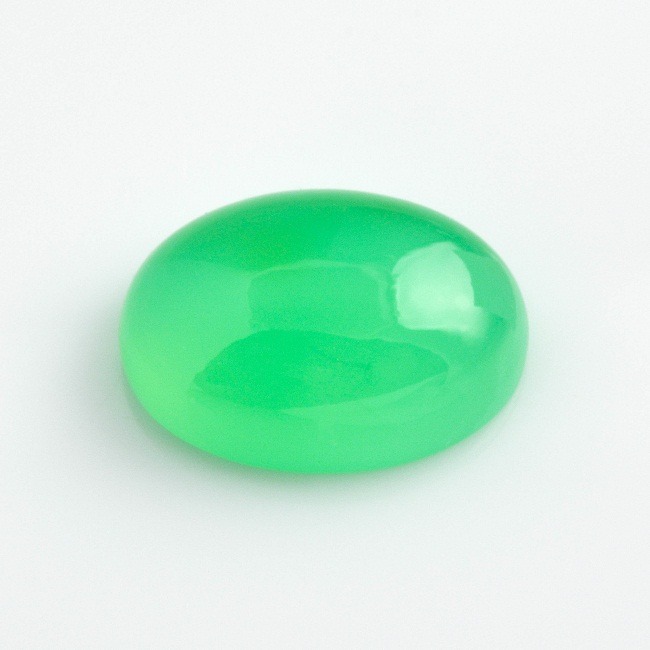 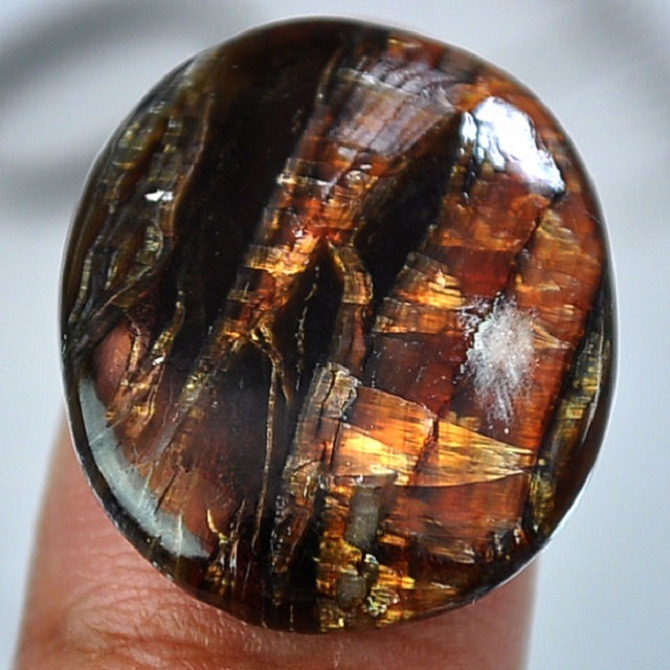 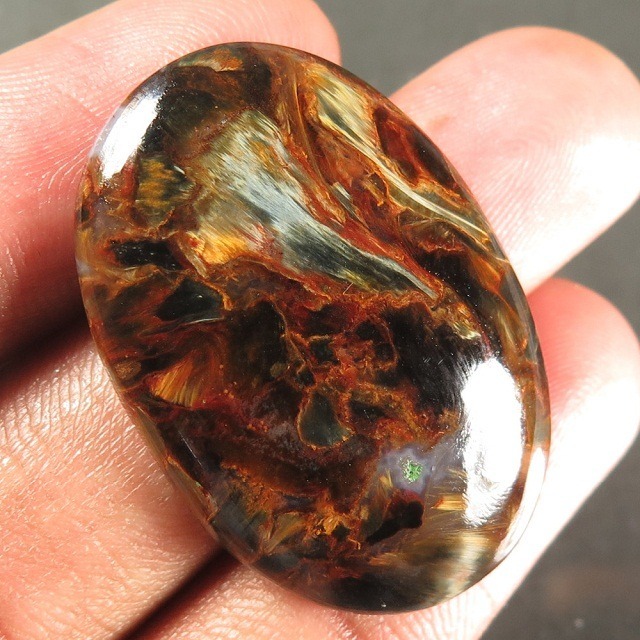 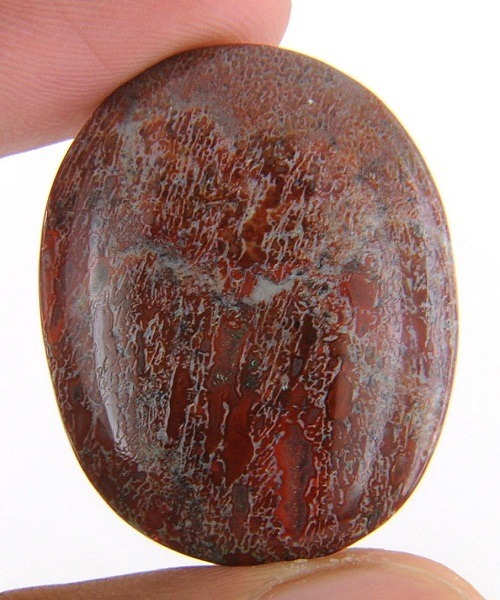 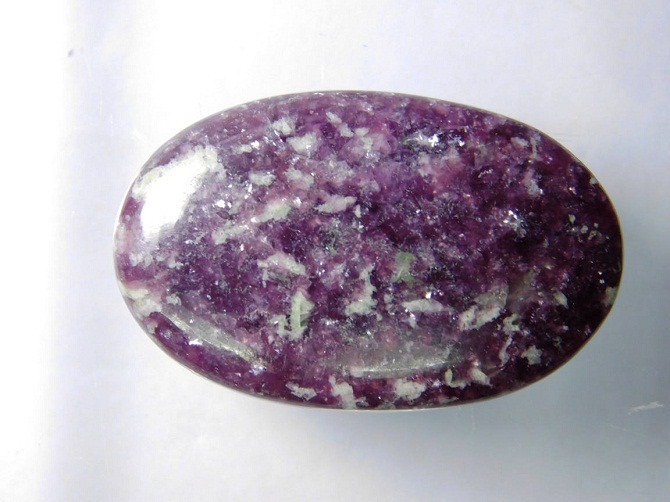 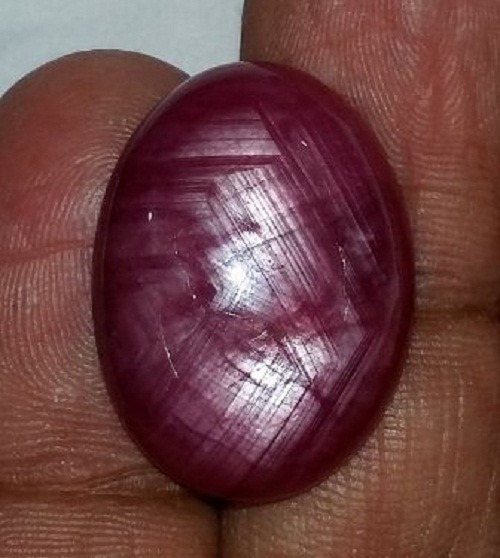 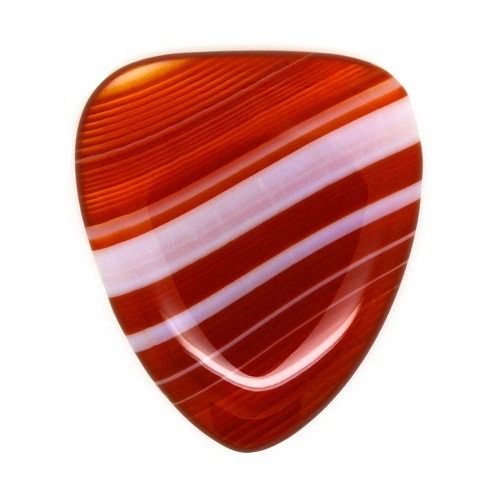 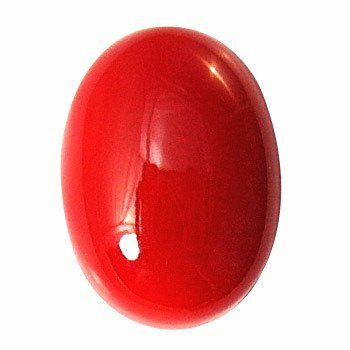 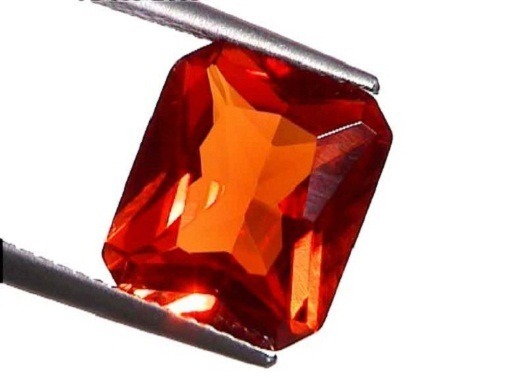 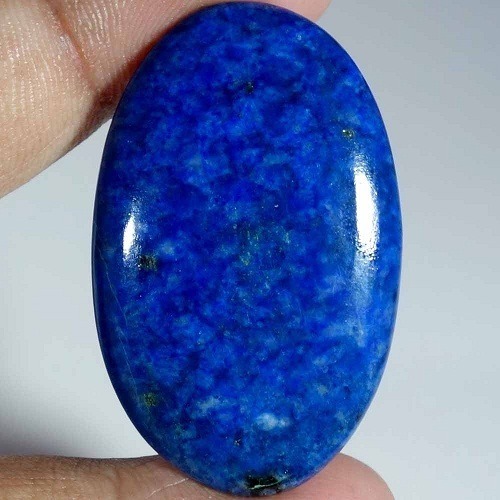 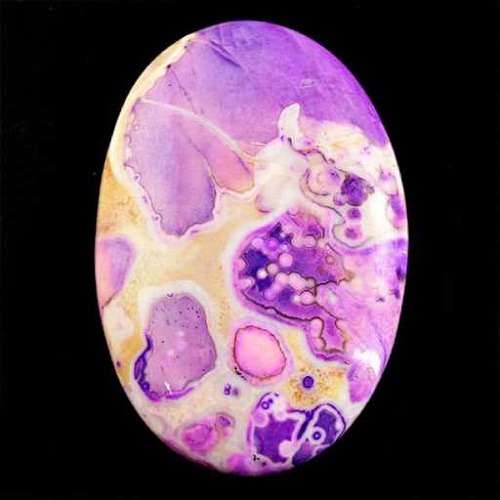 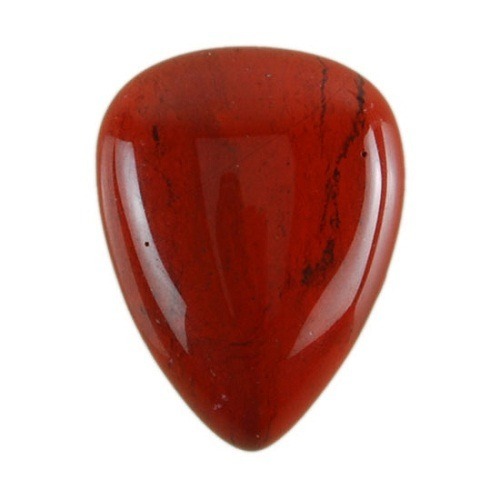 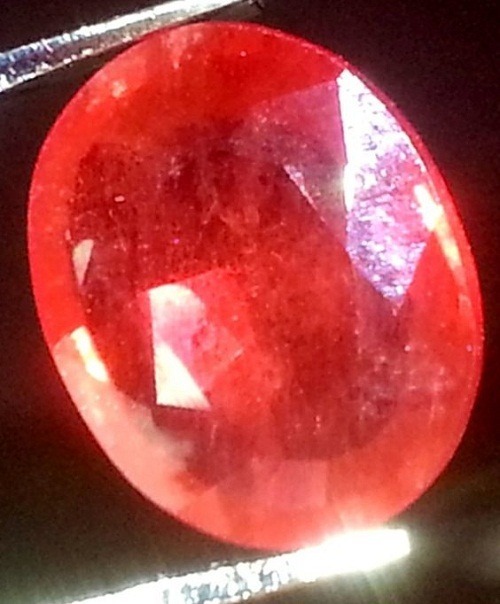 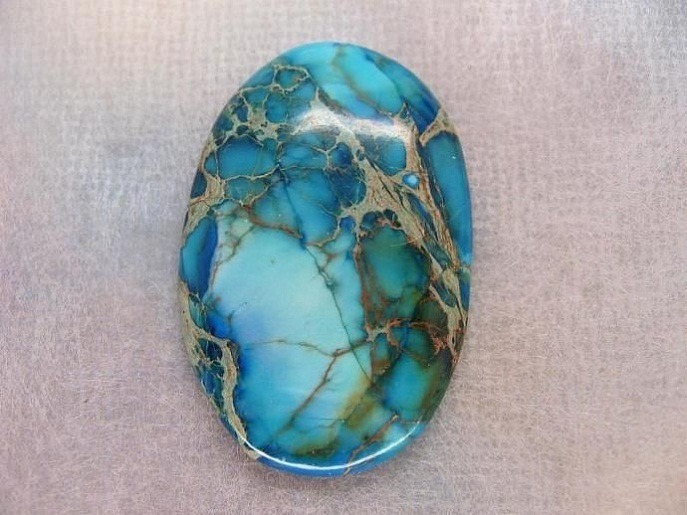 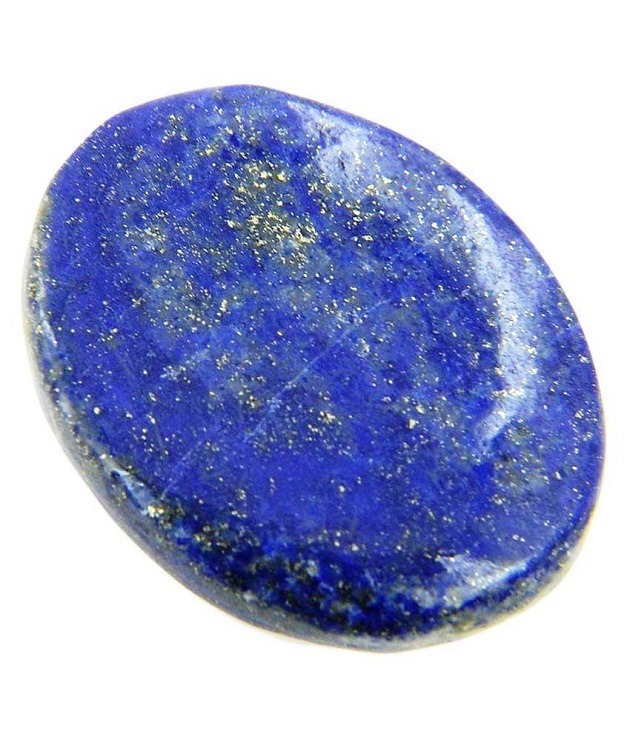 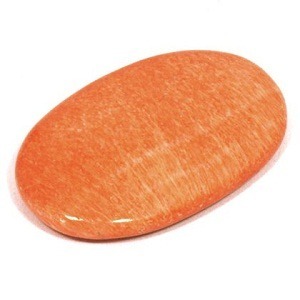 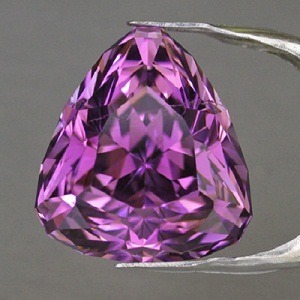 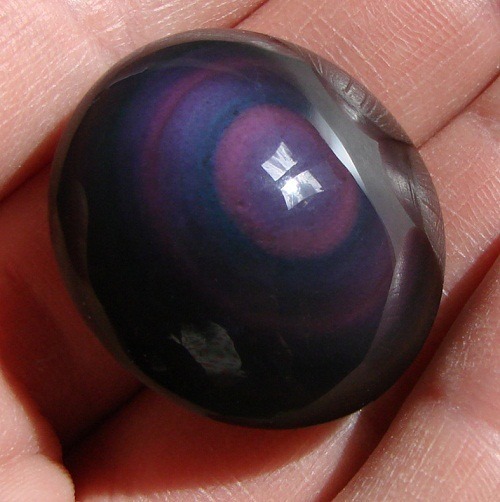 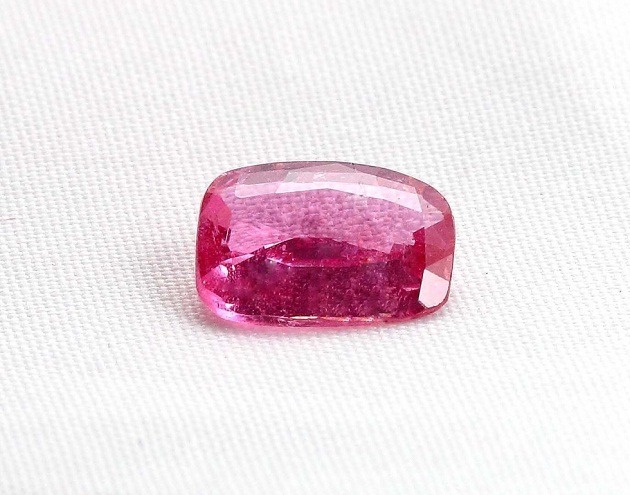 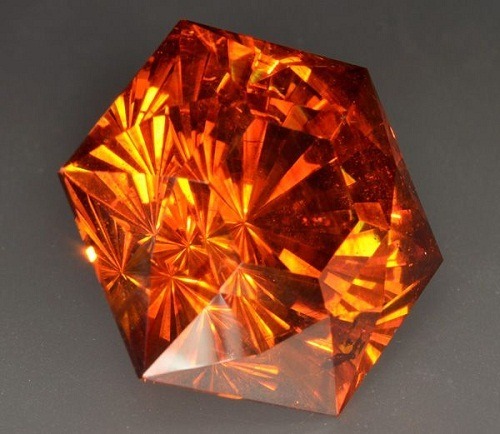 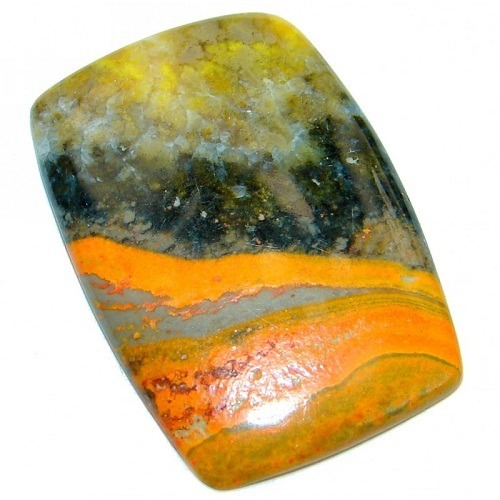 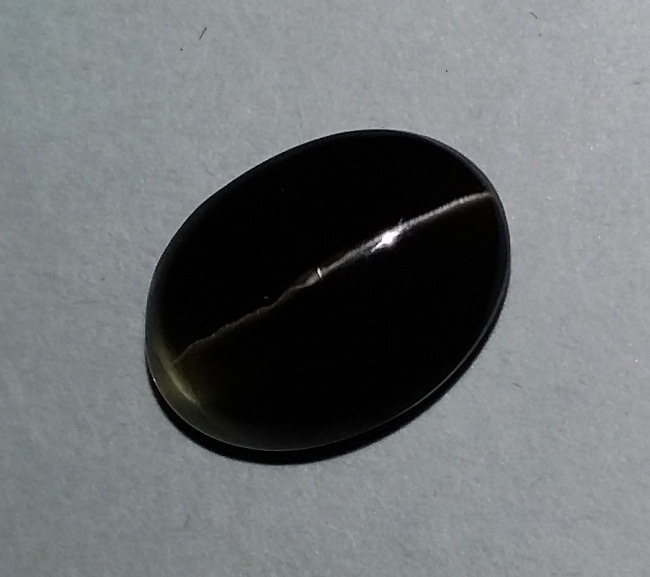 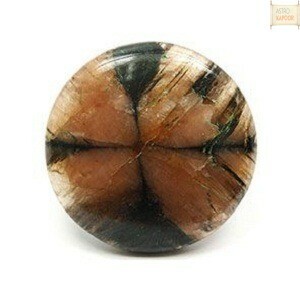 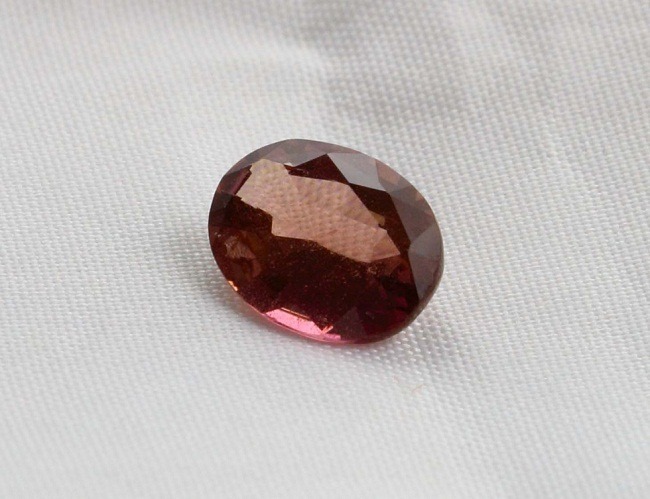 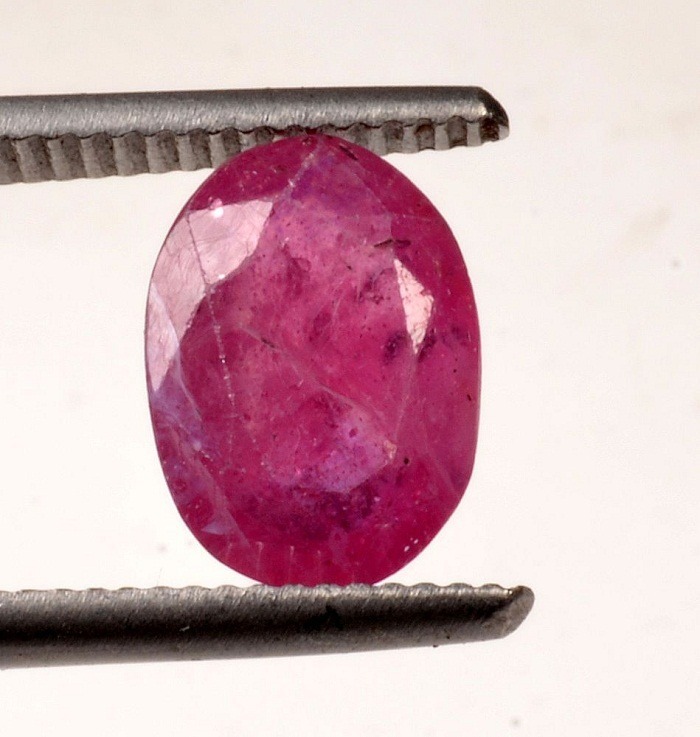 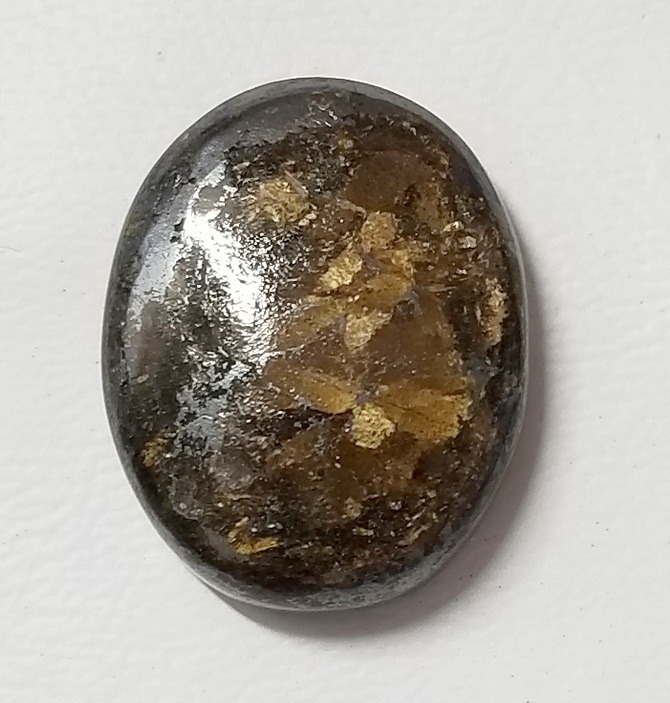 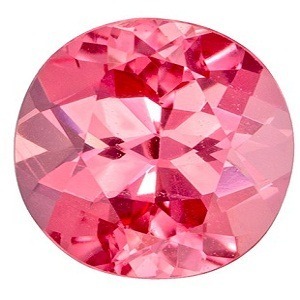 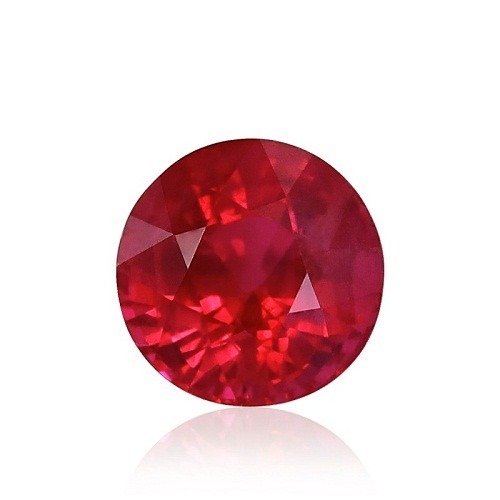 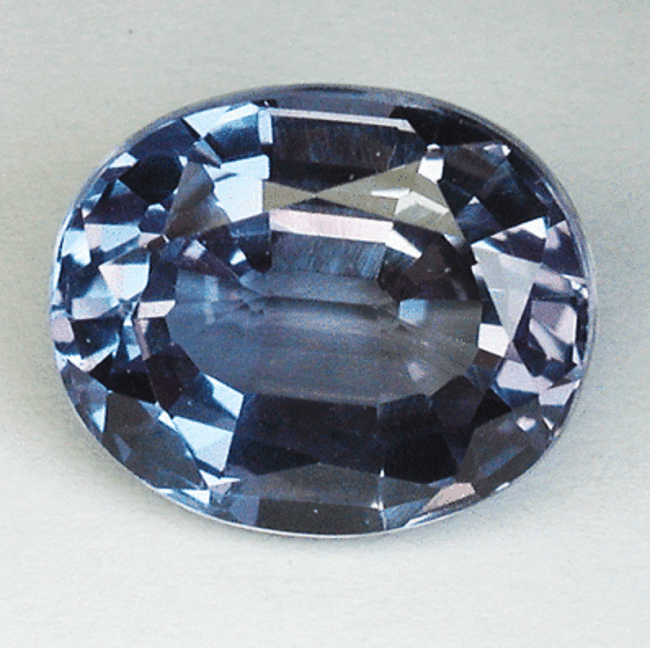 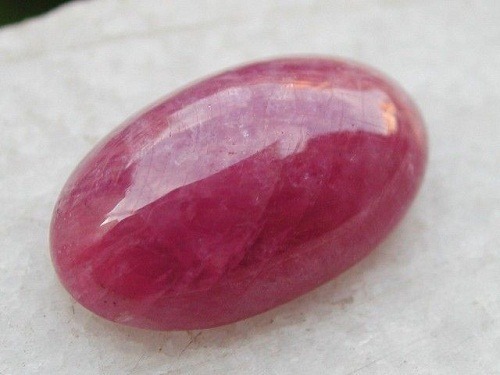 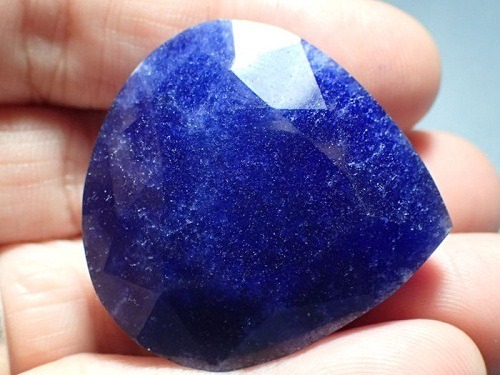 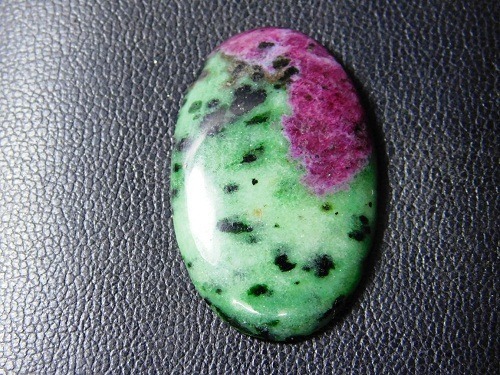 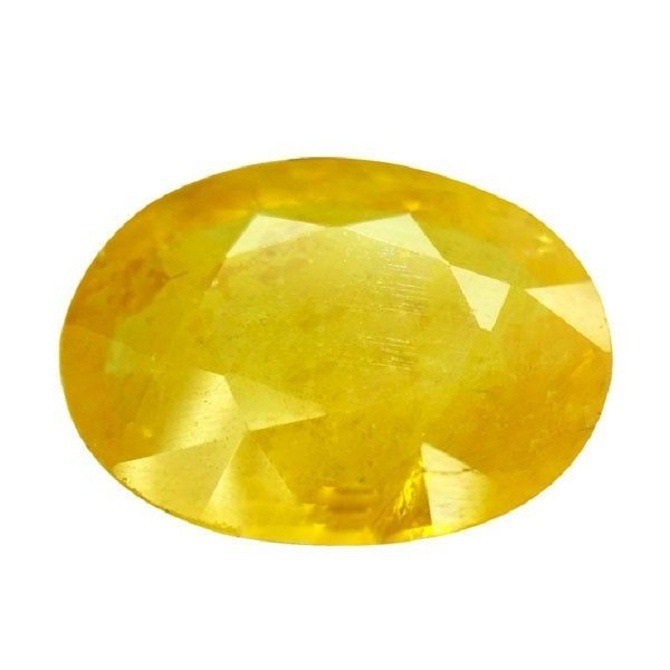 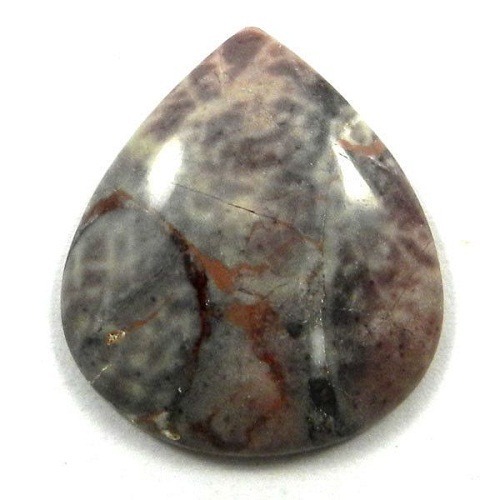 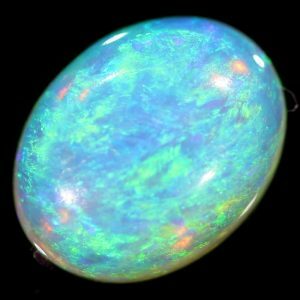 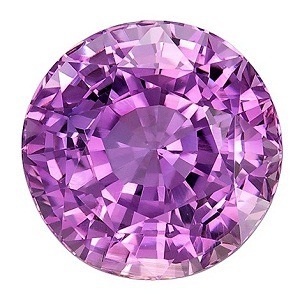 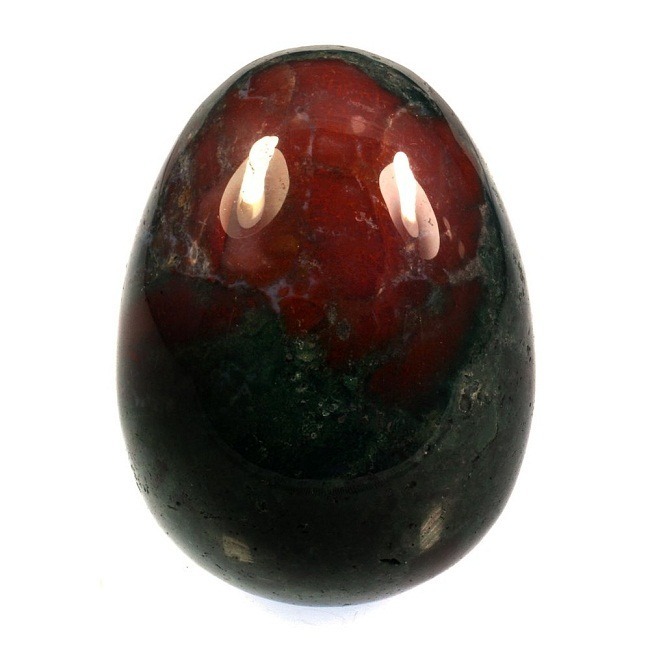 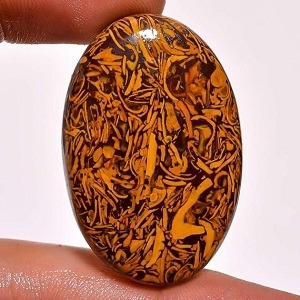 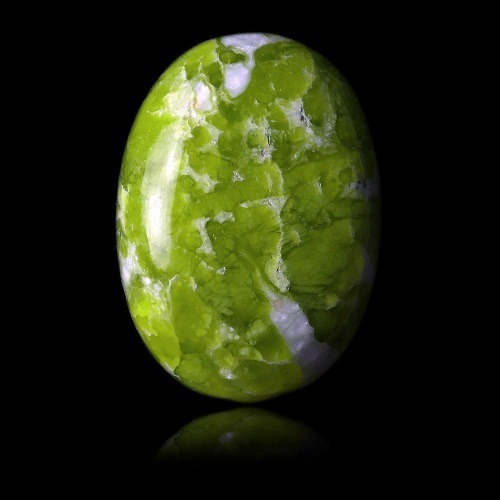 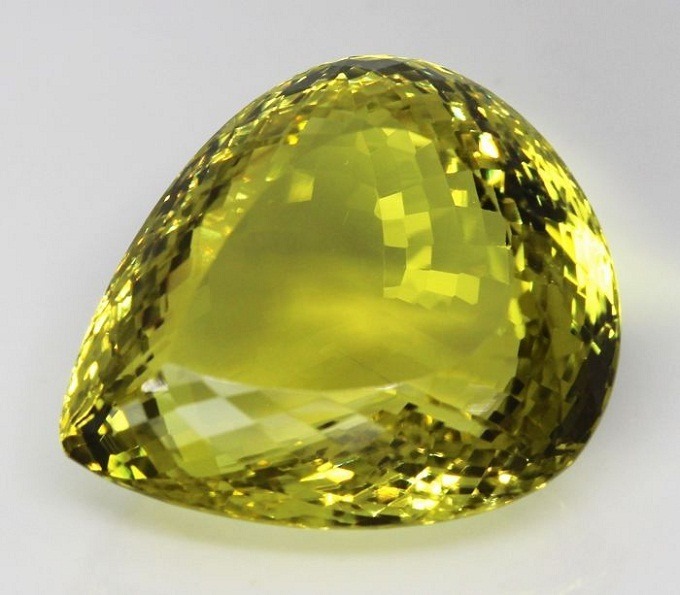 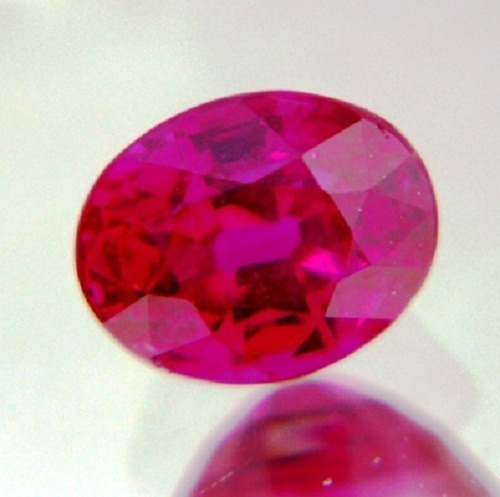 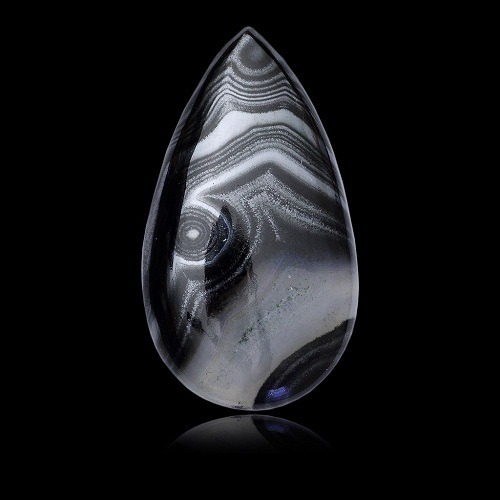 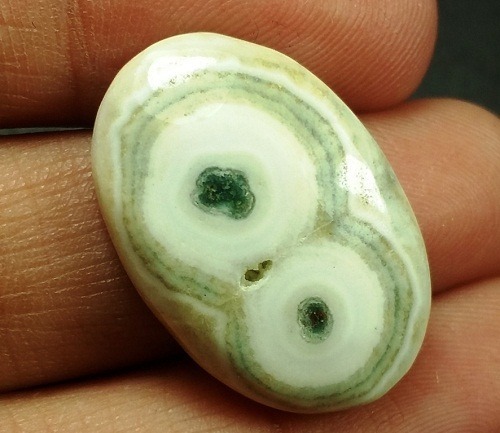 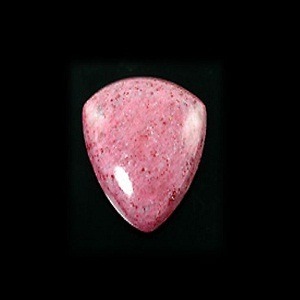 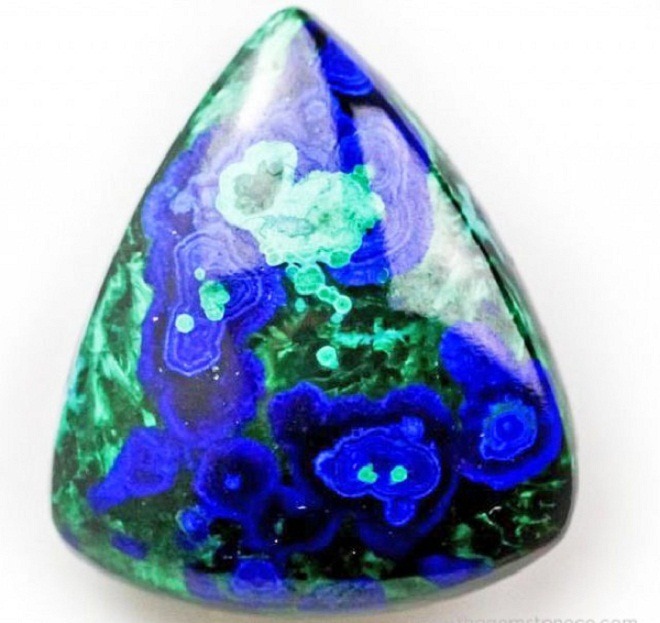 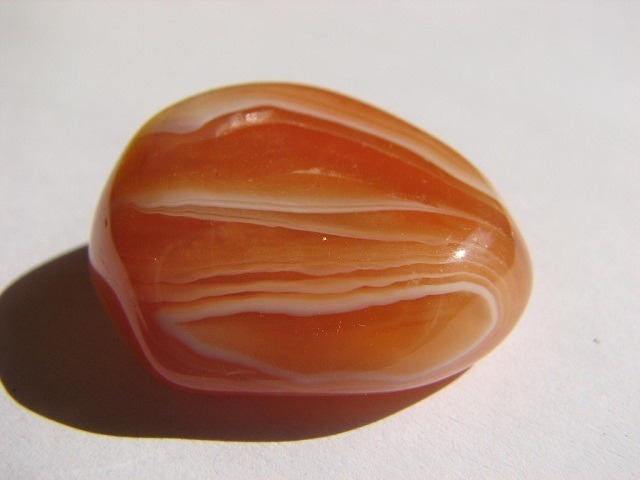 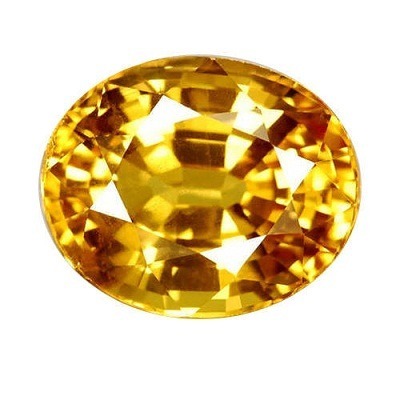 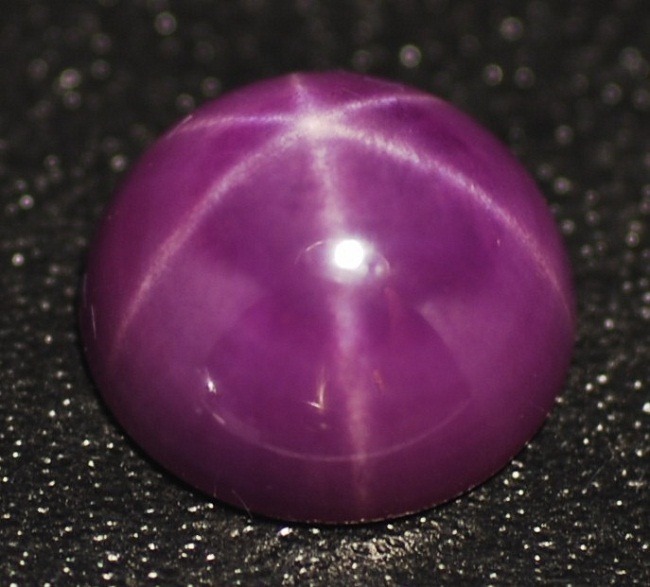 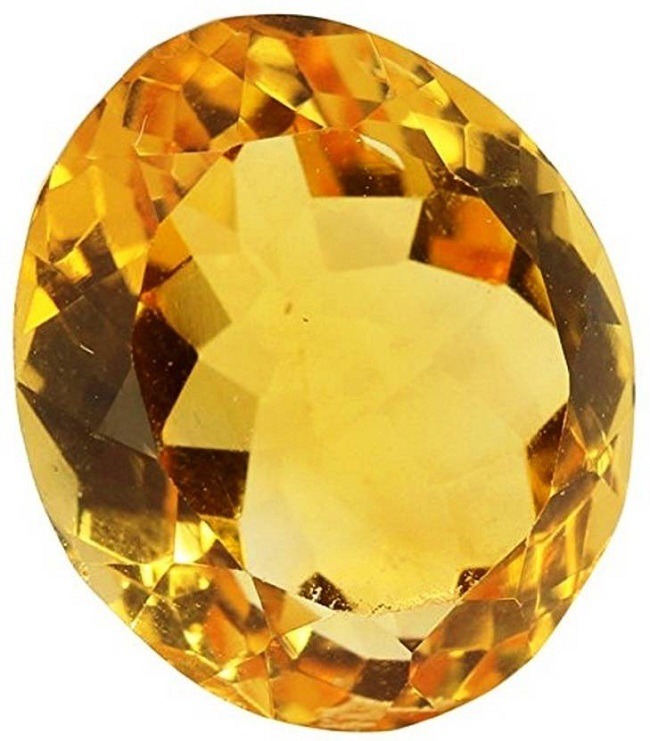 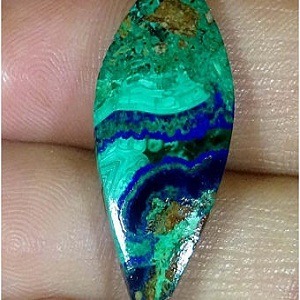 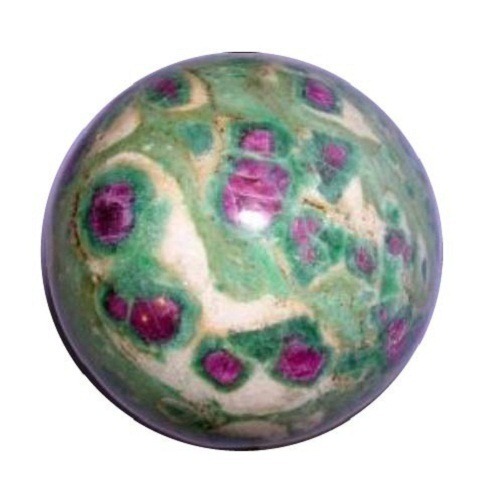 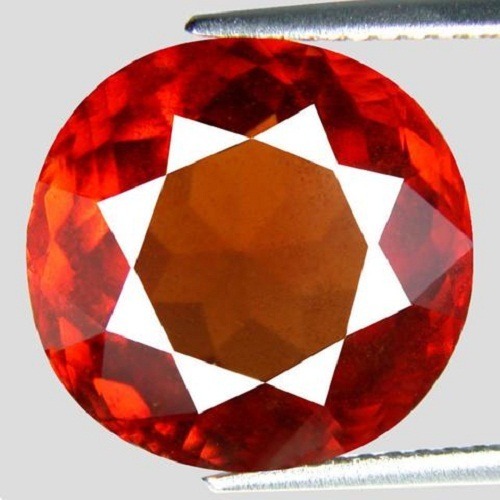 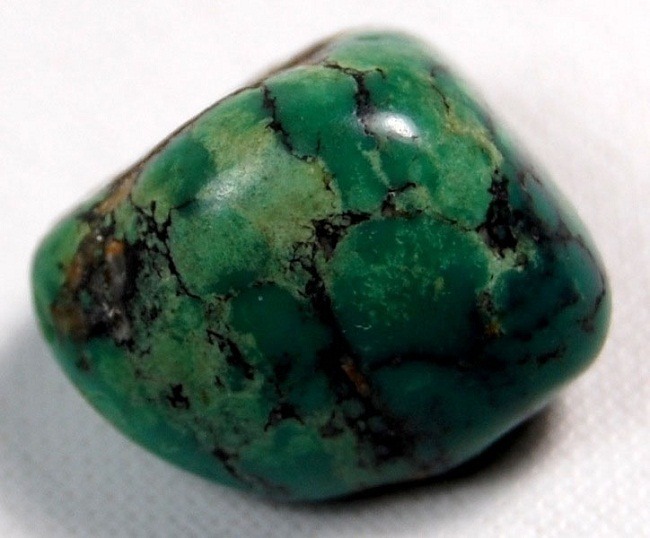 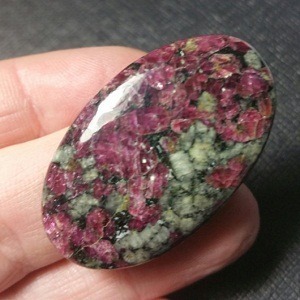 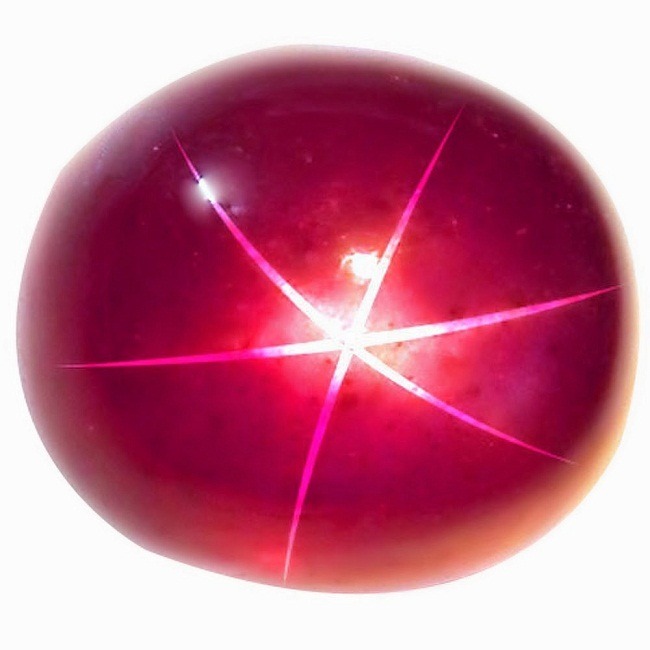 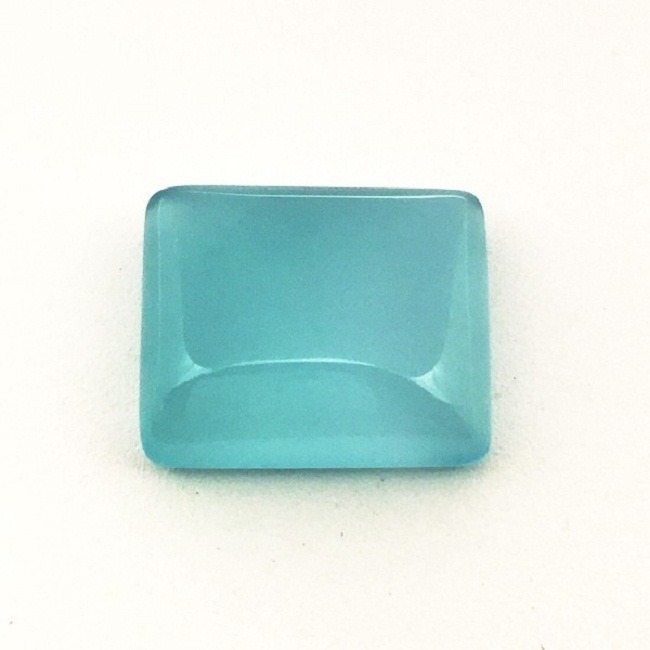 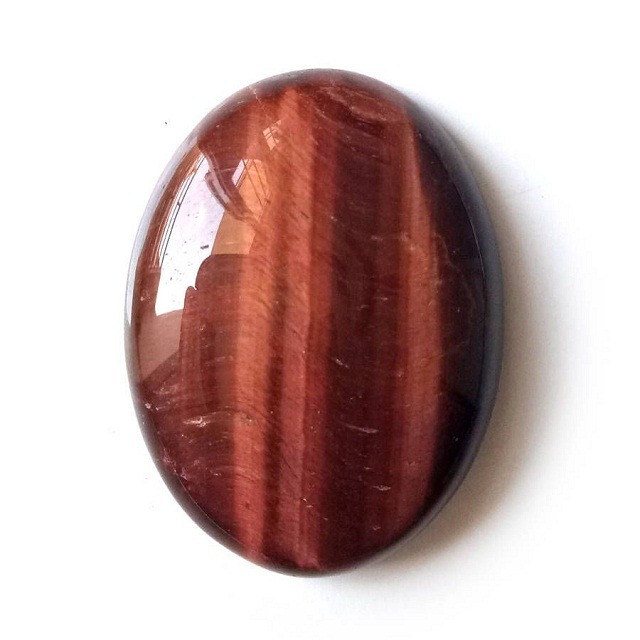 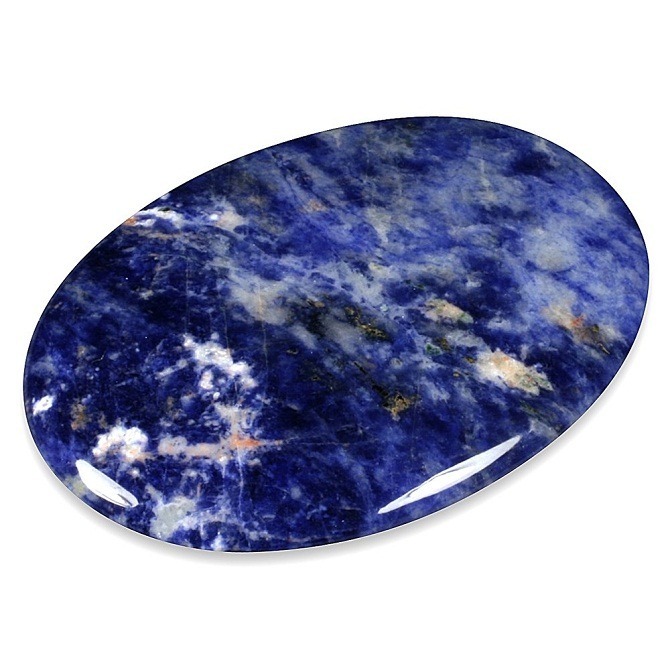 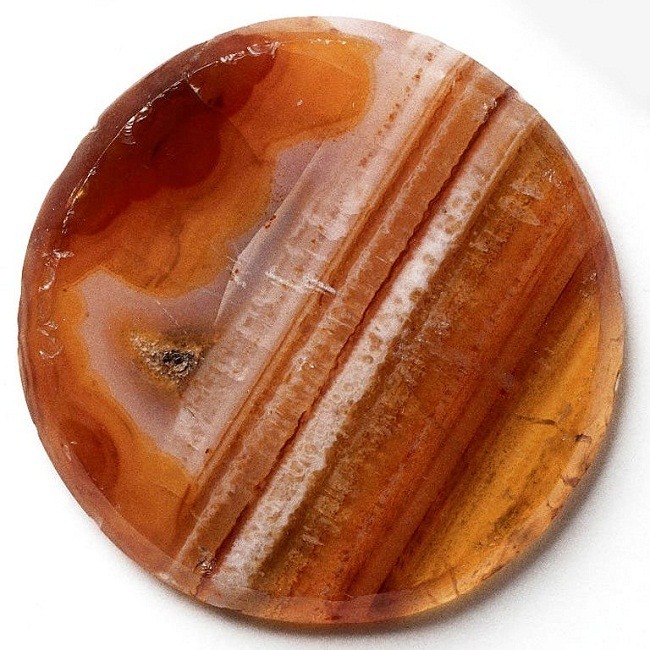 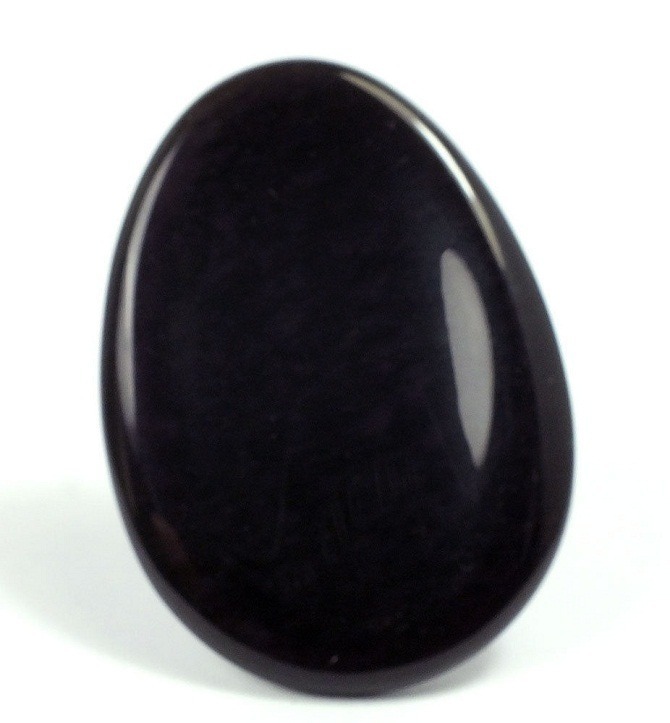 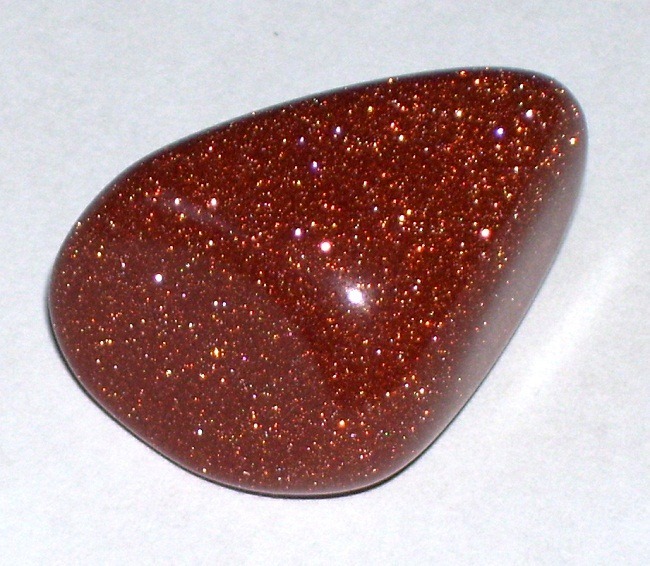 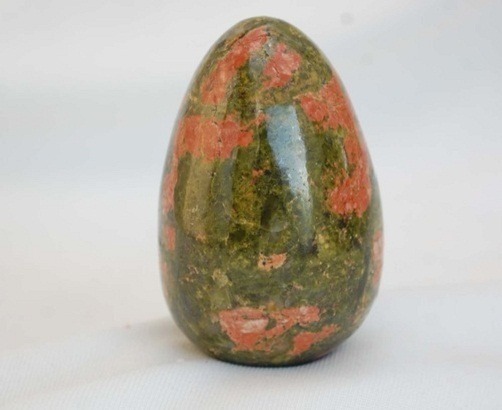 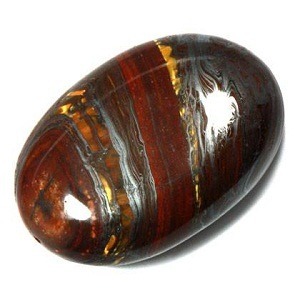 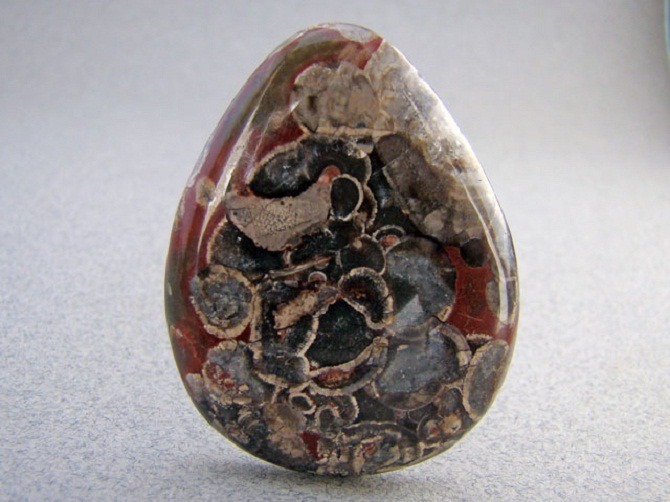 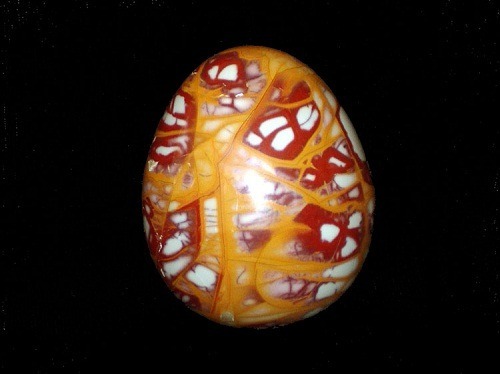 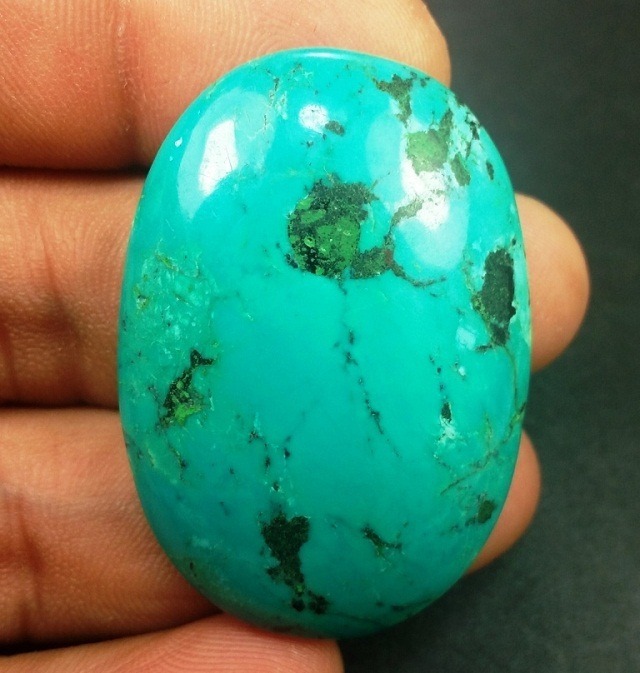 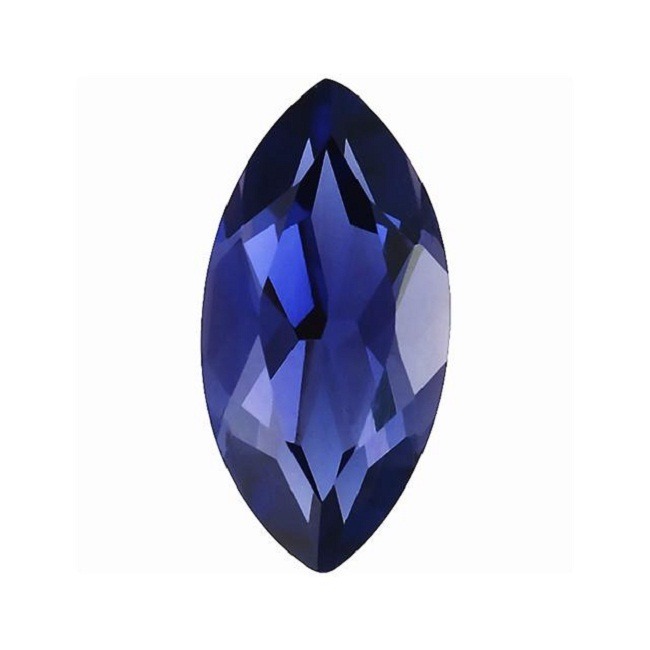 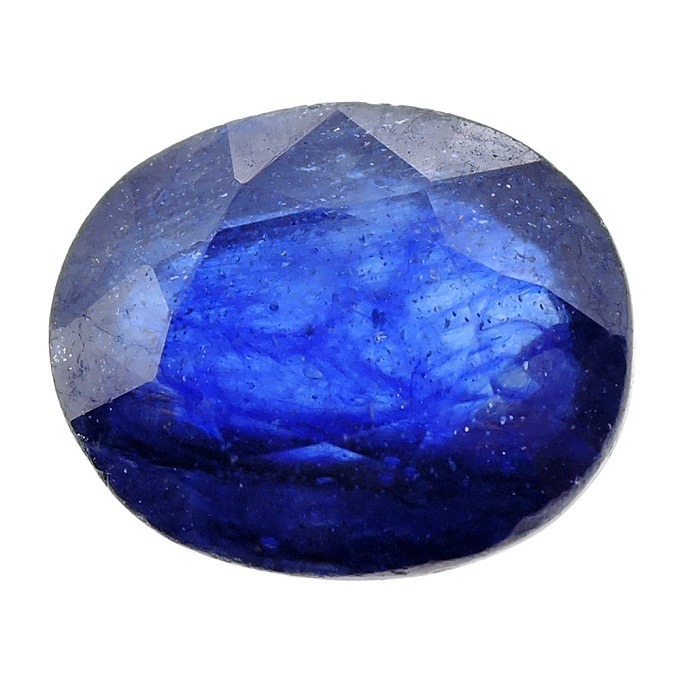 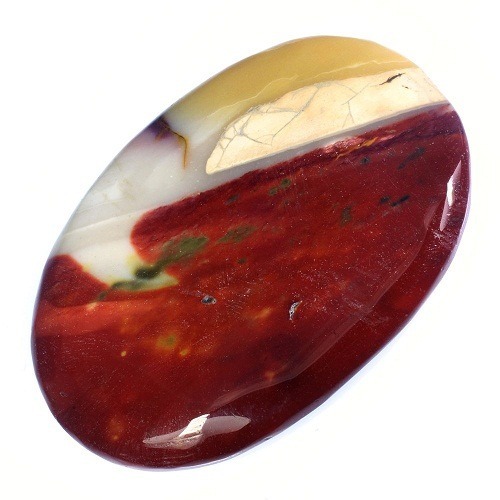 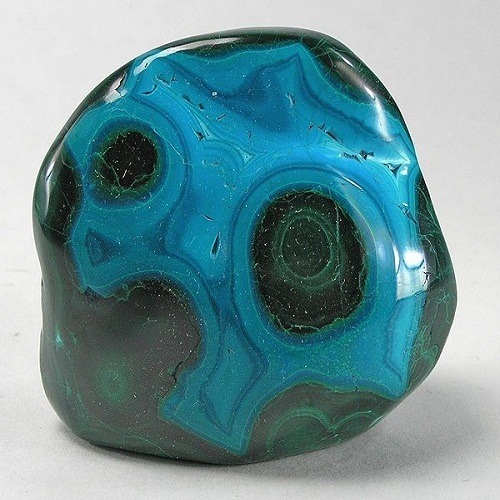 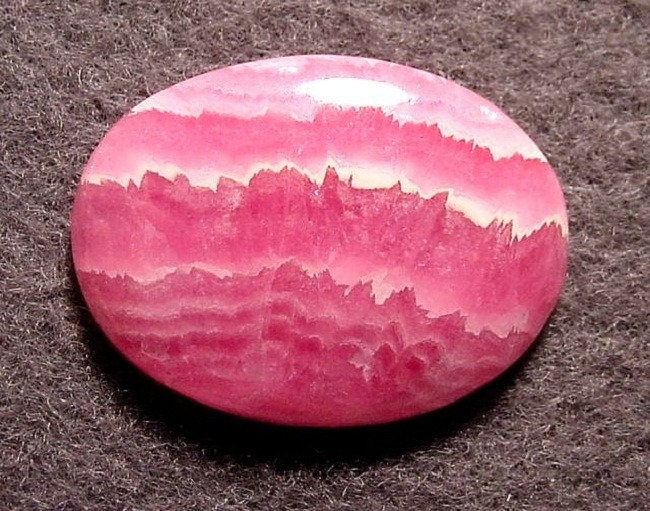 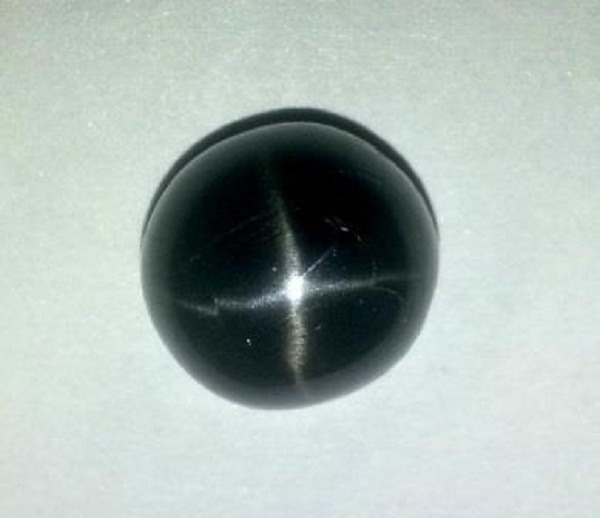 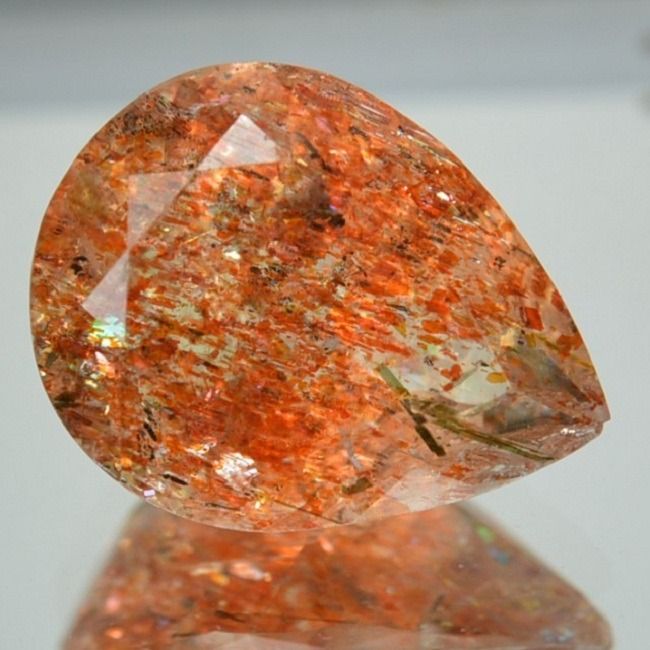 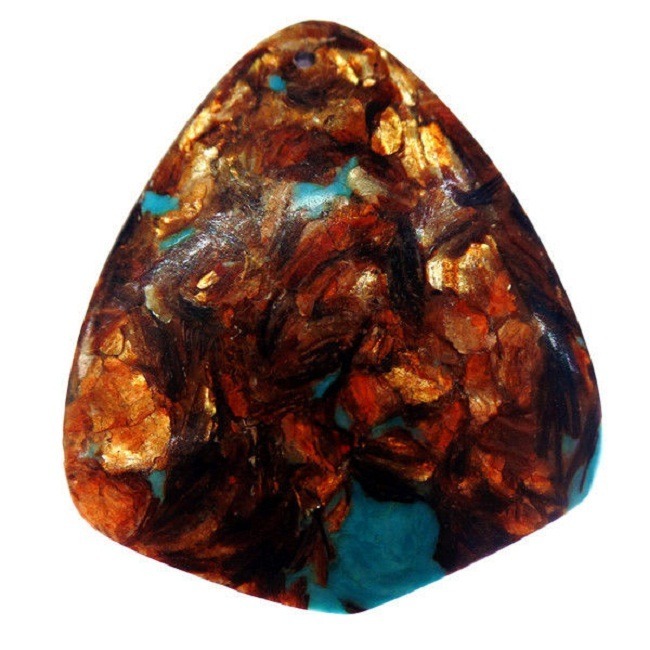 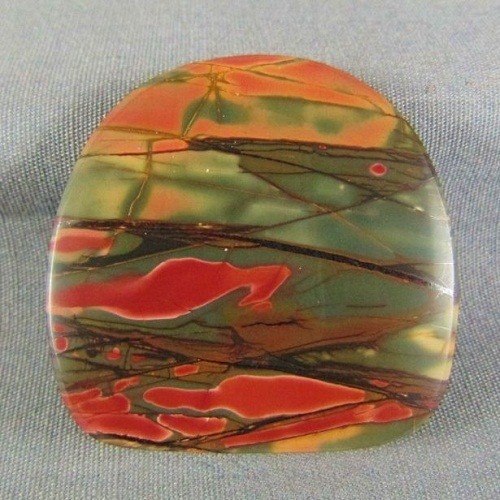 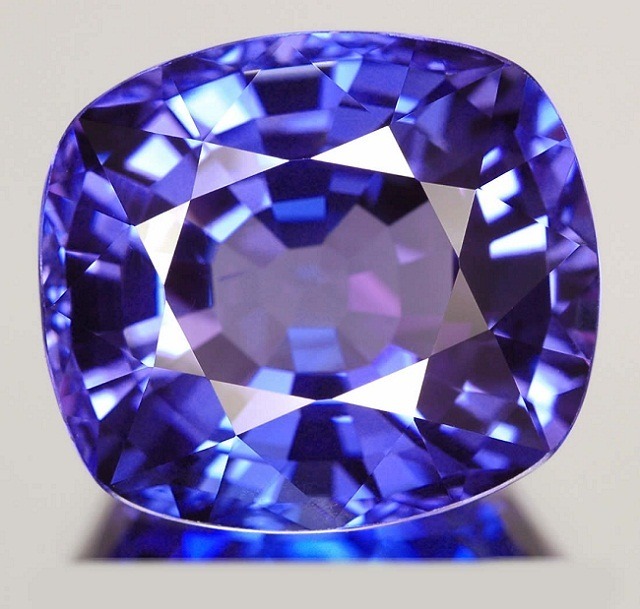 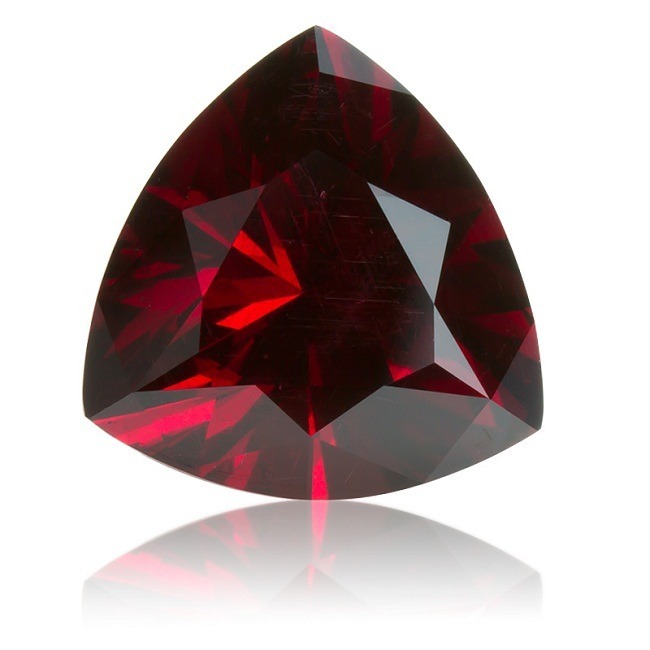 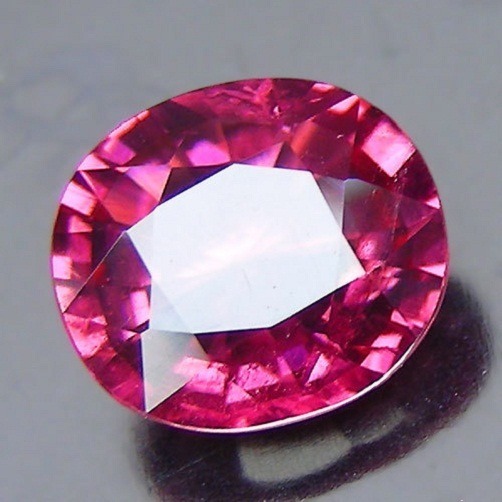 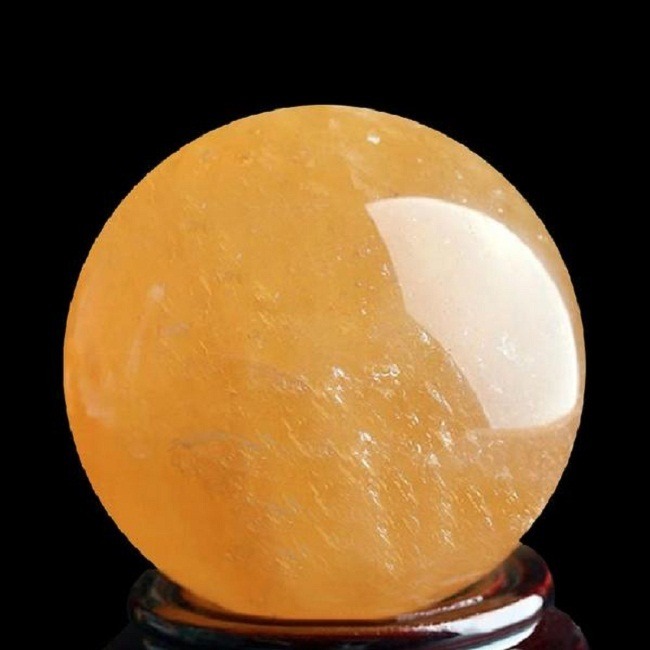 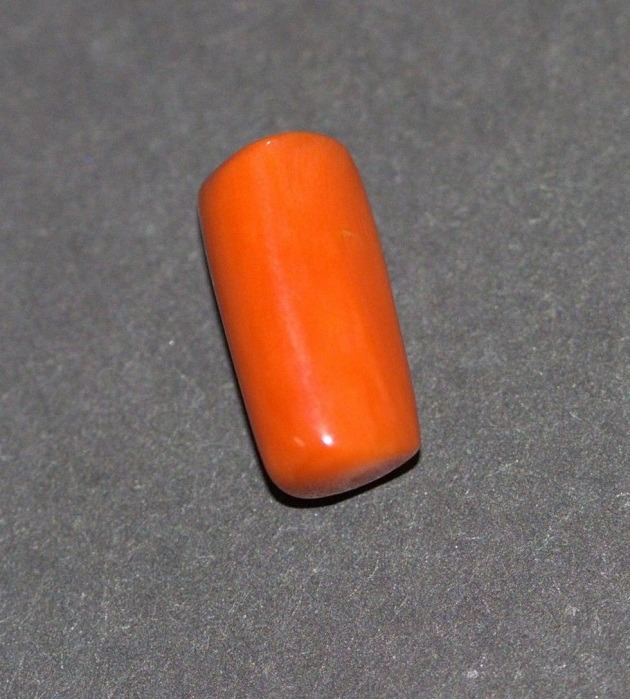 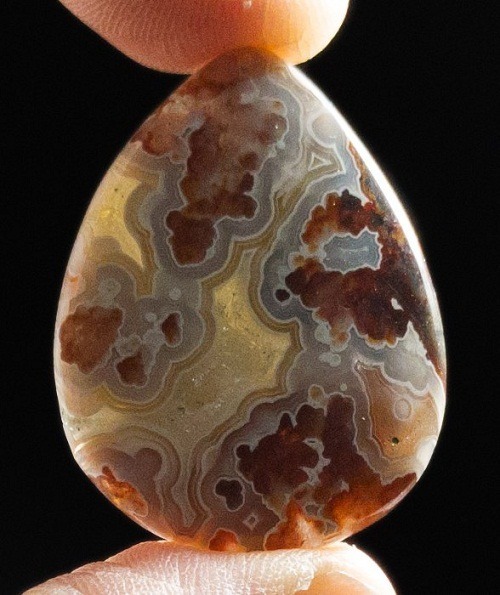 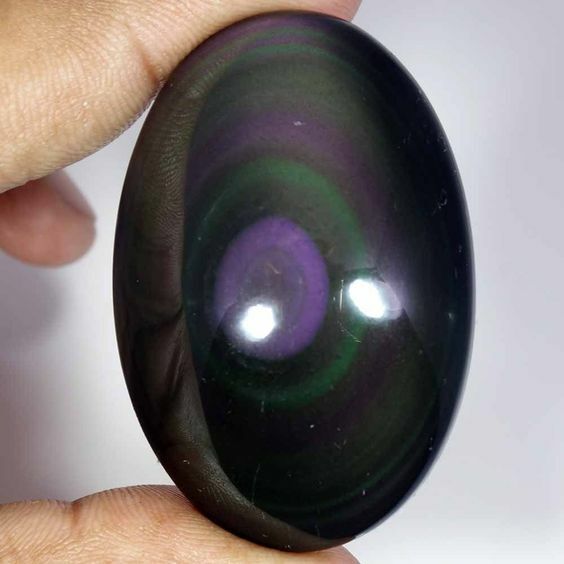 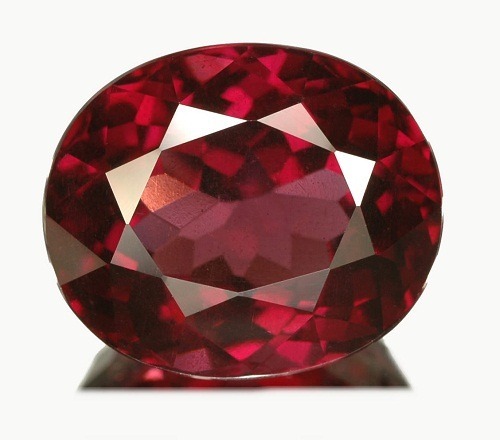 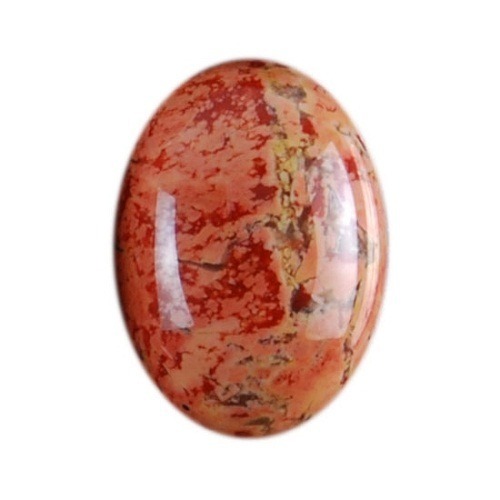 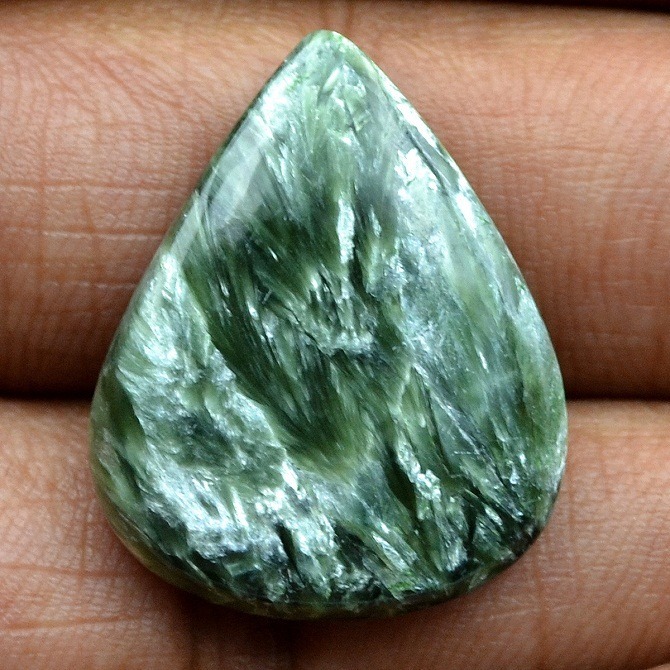 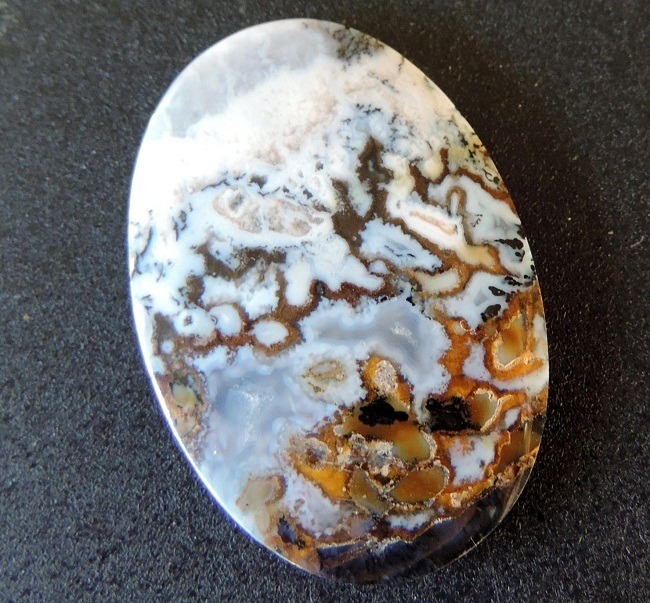 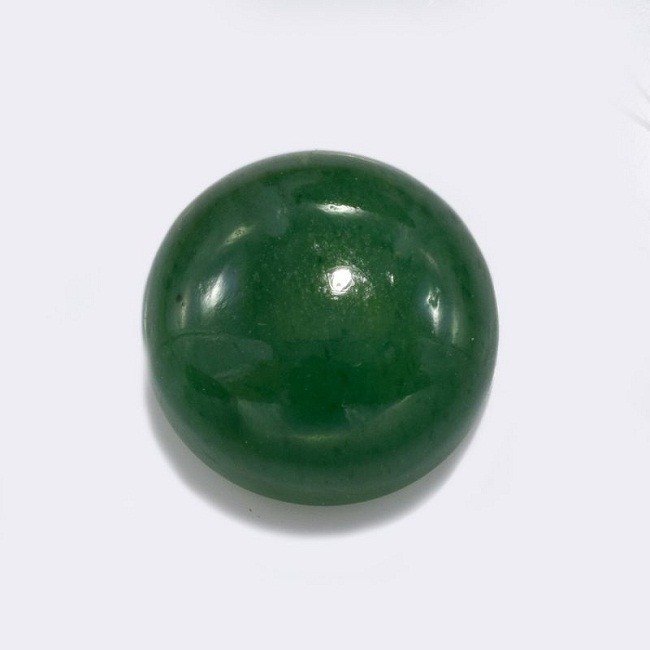 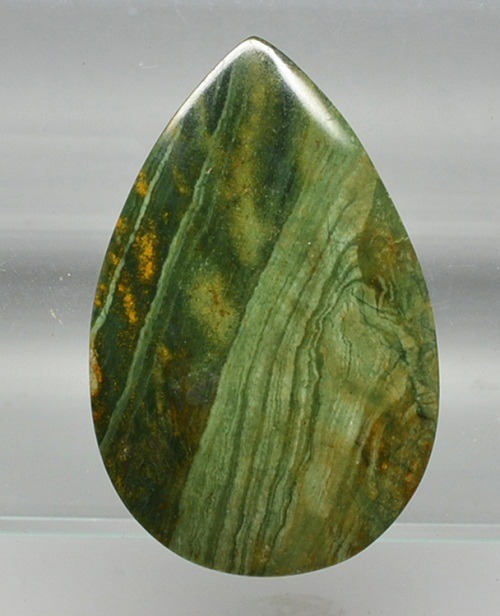 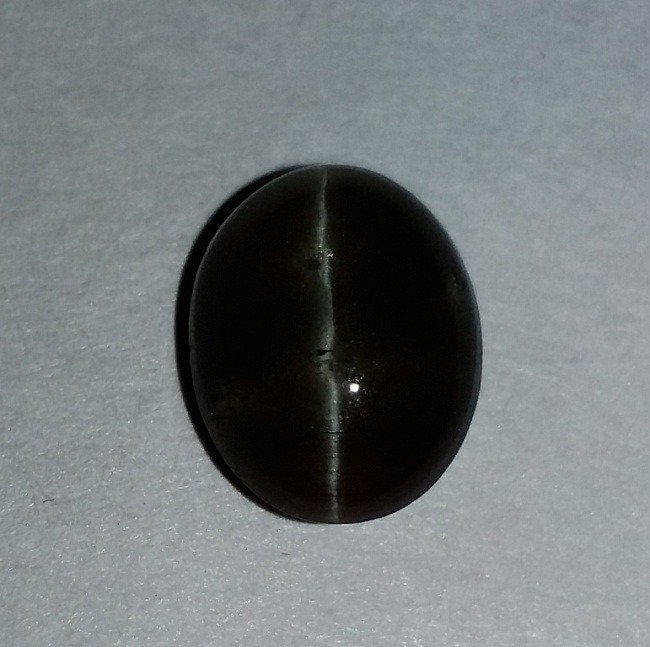 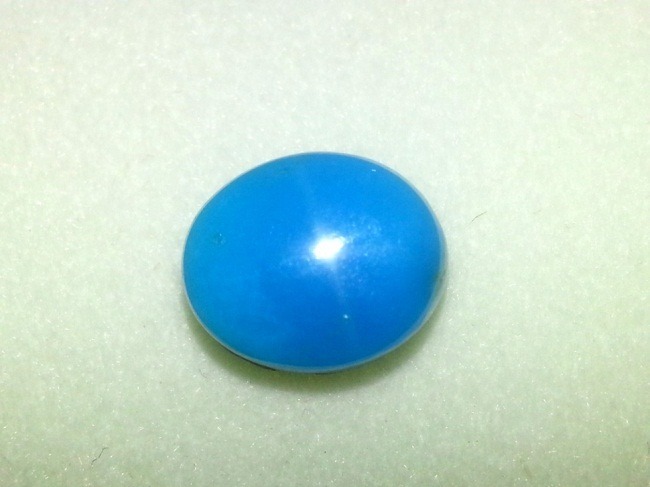 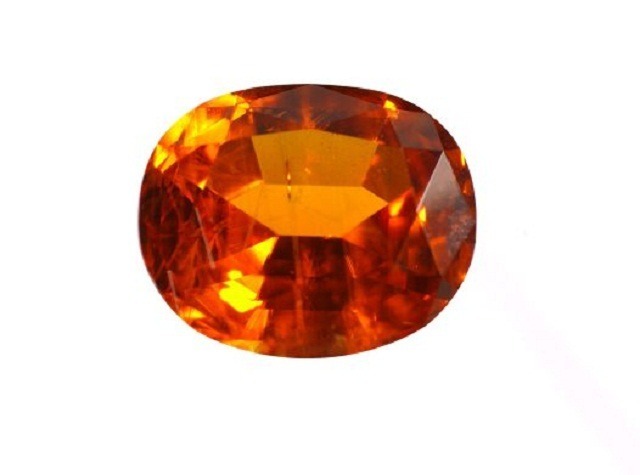 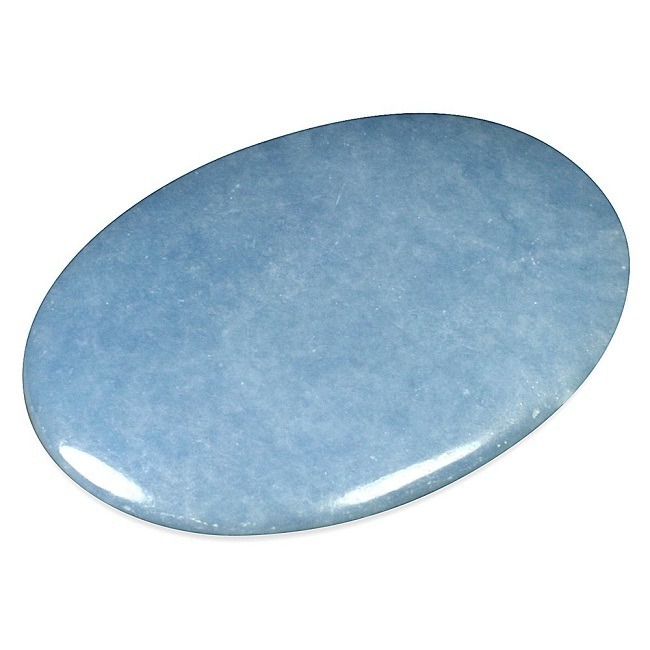 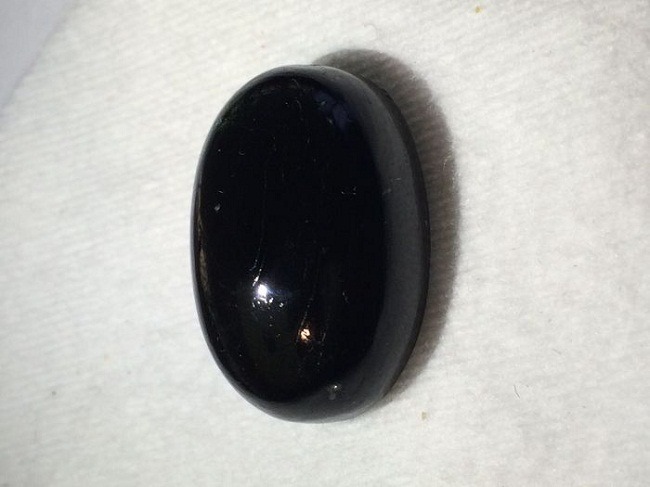 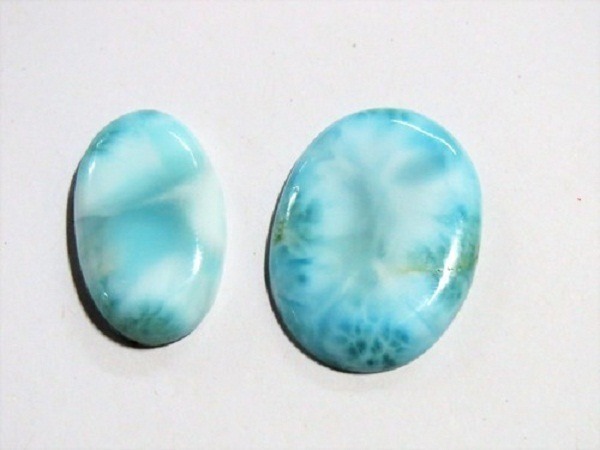 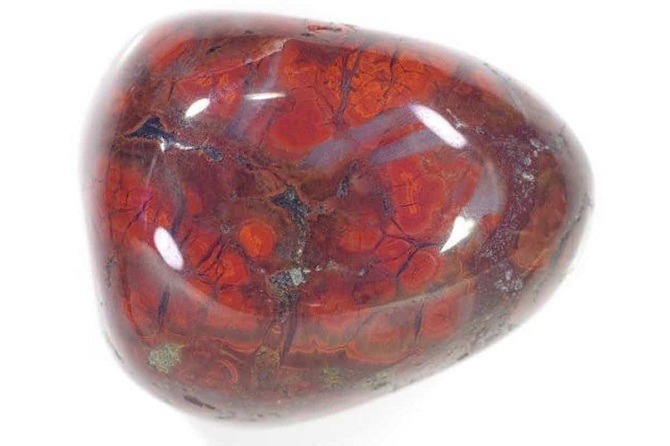 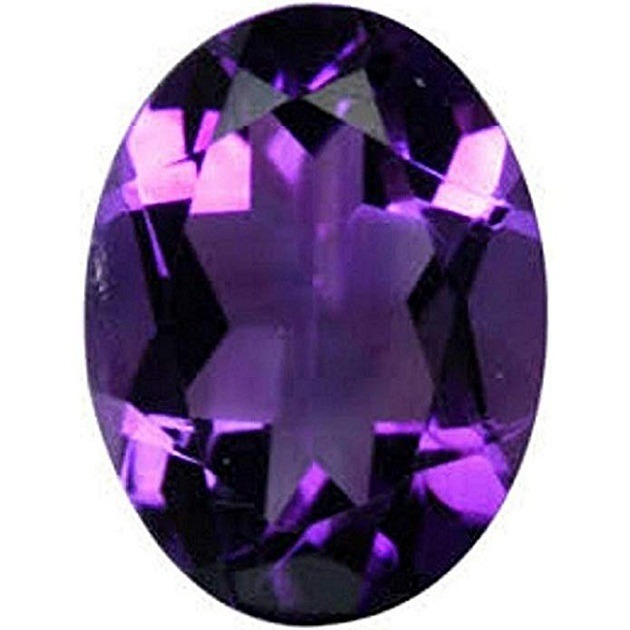 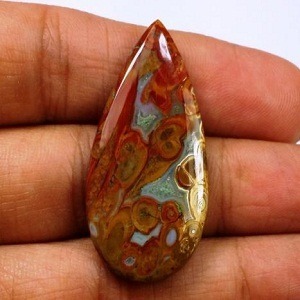 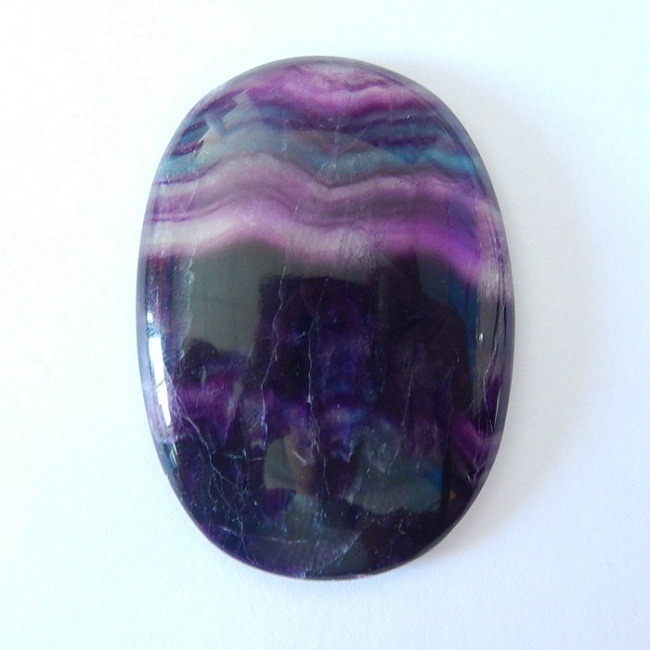 Some big jewelry institutes use this gemstone for carving the dummy designs for the jewelry market. 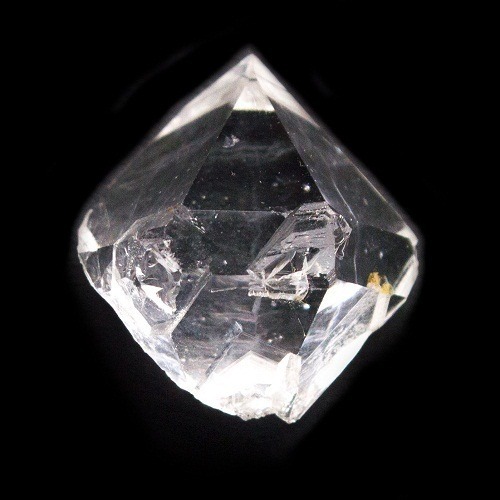 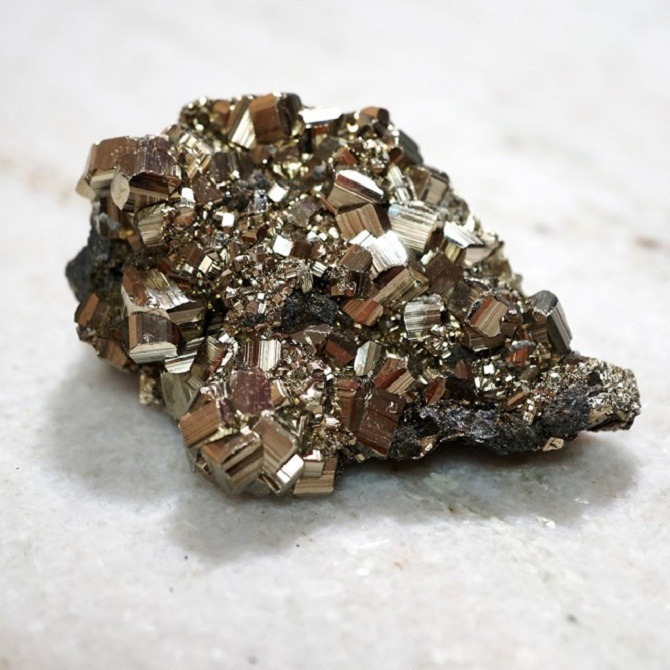 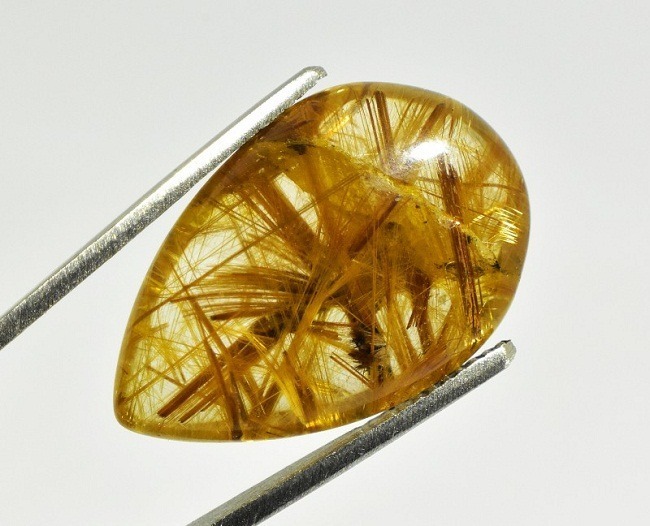 Goshenite is fairly found in its natural form without ant treatment. 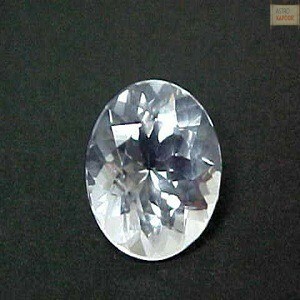 Despite it is found in abundance the top quality Goshenite gemstone can fetch very high price. 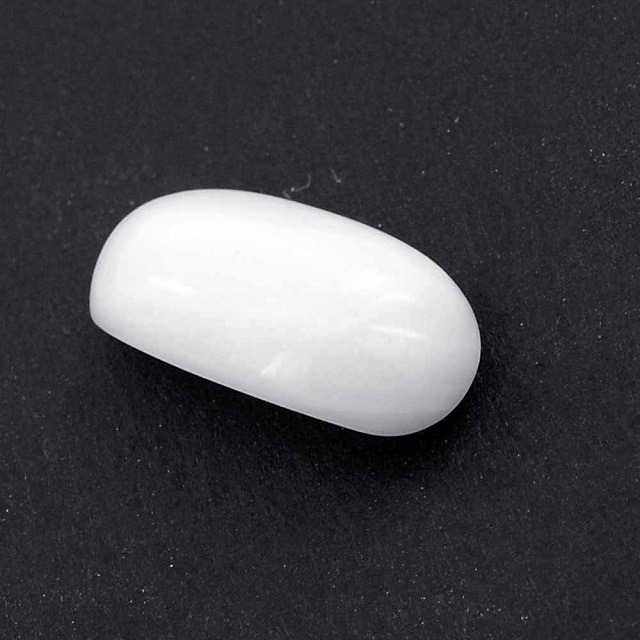 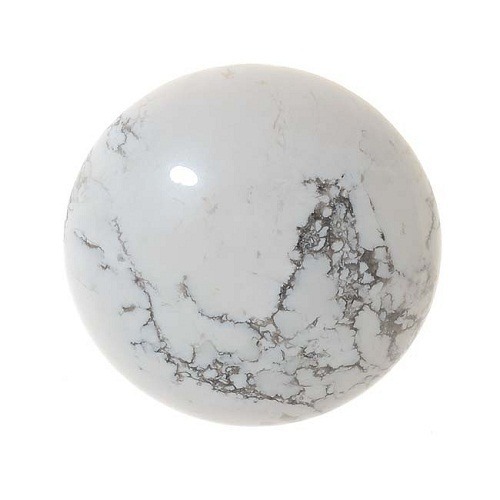 The jewelry made of this white crystalline gemstone fetches high price than other semiprecious gemstone i.e. 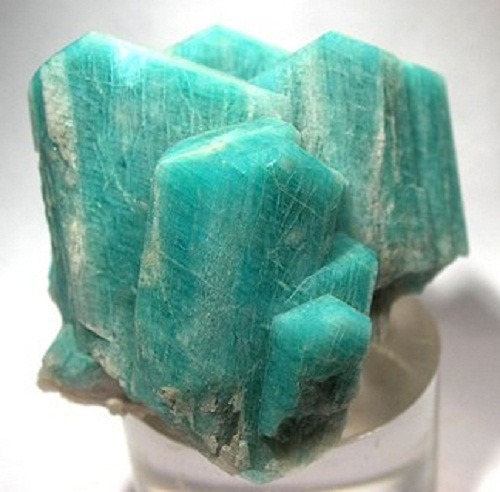 beryl. 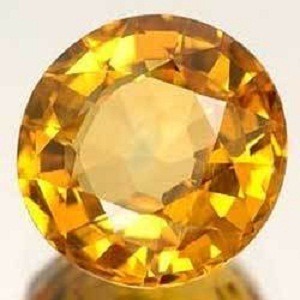 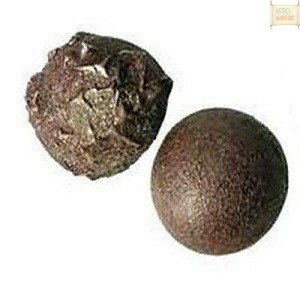 The durability and the hardness of Goshenite’s are like beryl so it is durable for making ornaments. 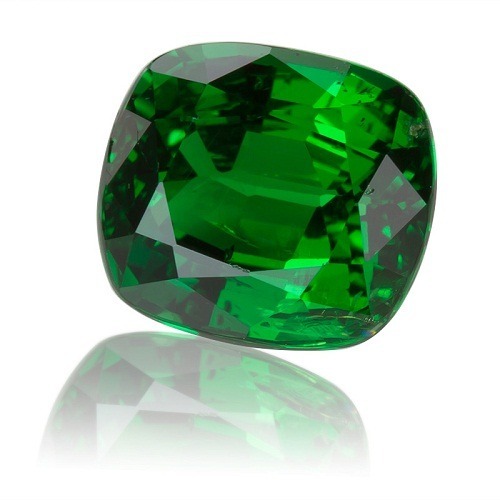 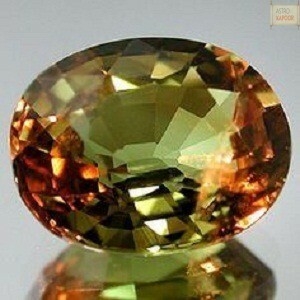 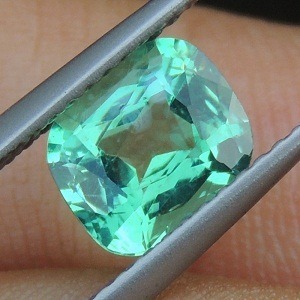 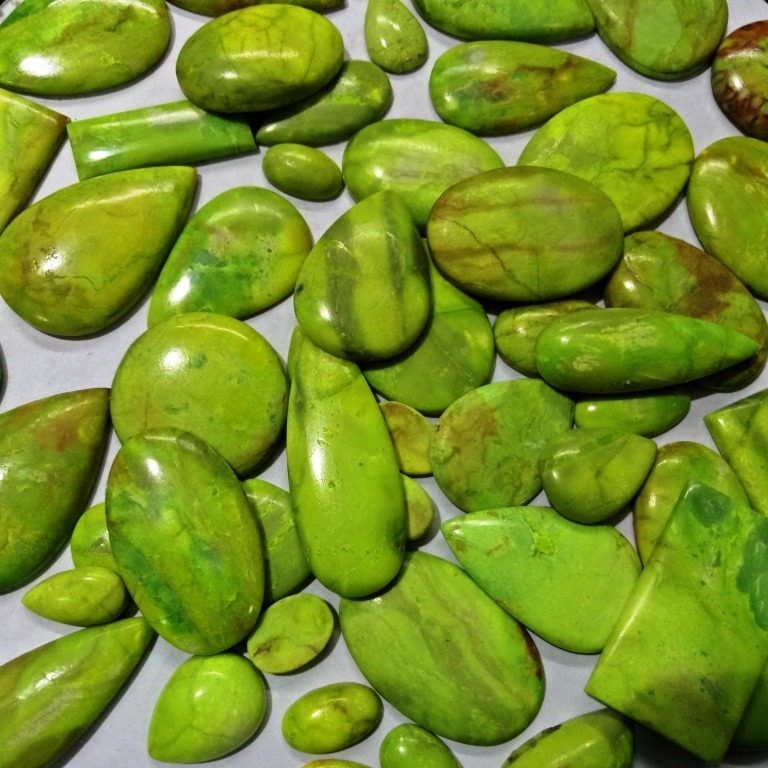 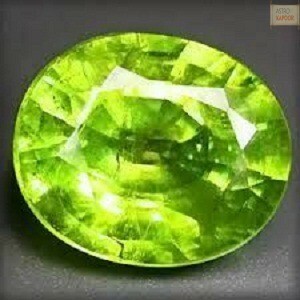 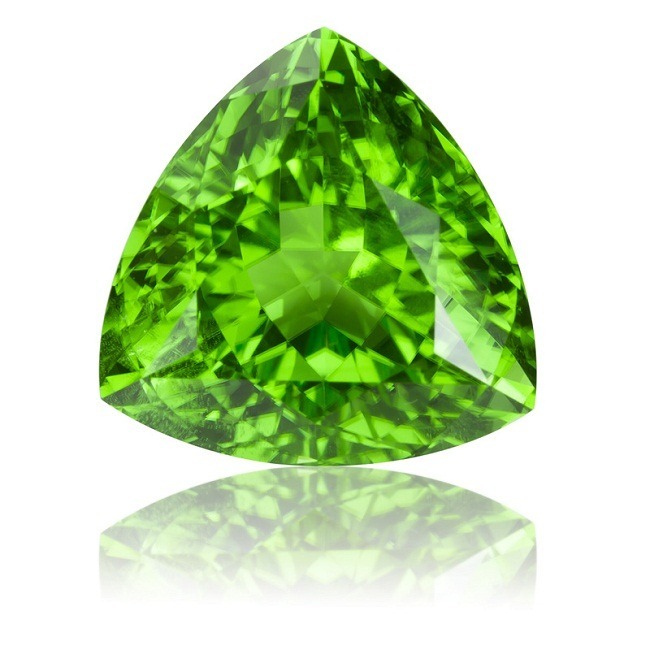 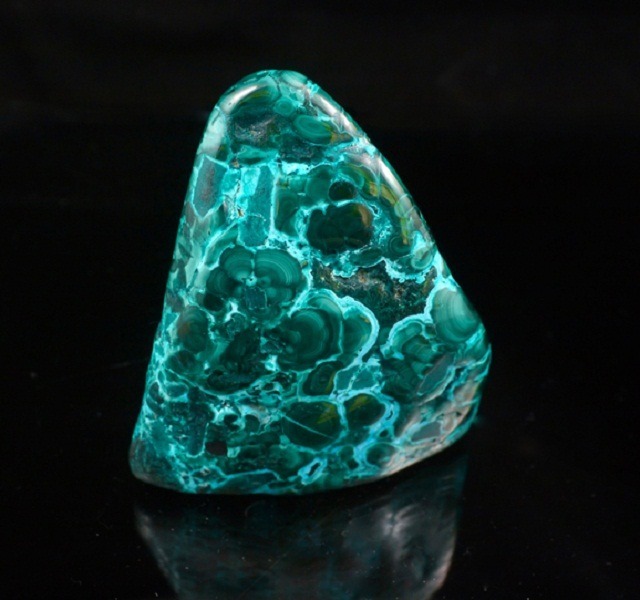 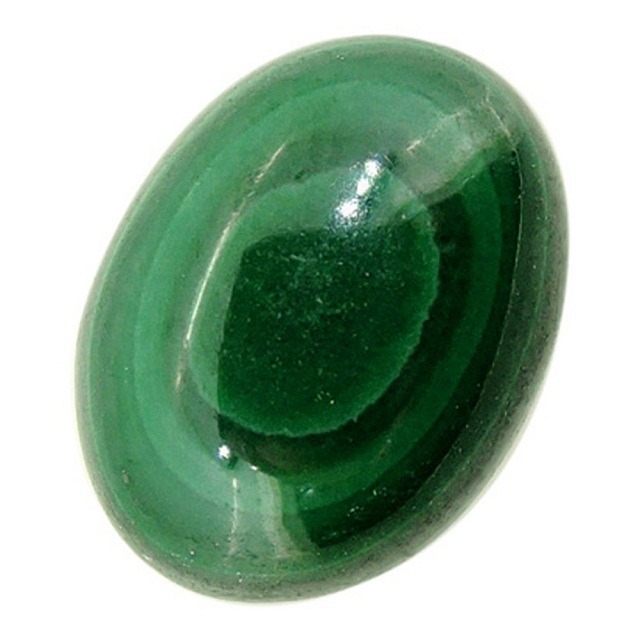 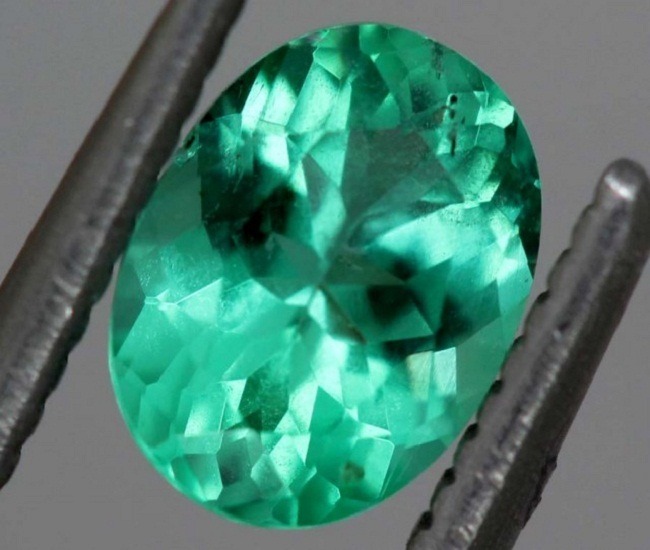 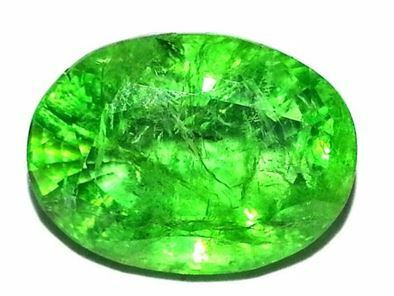 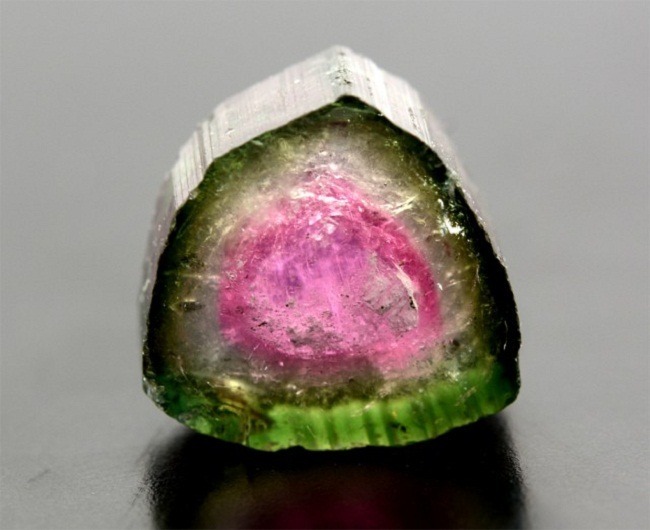 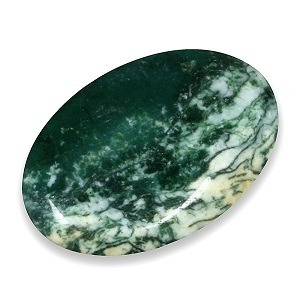 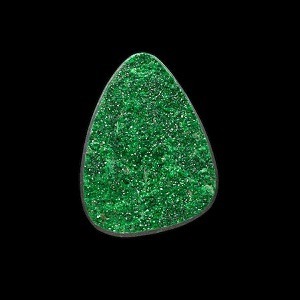 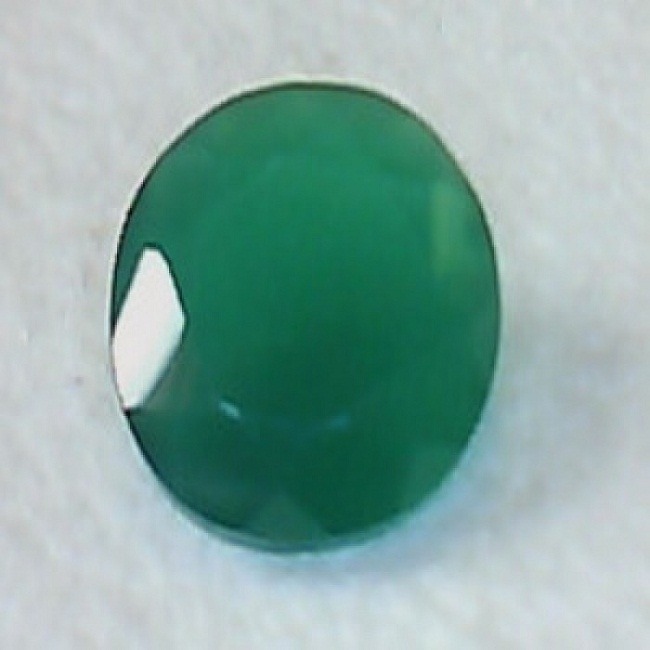 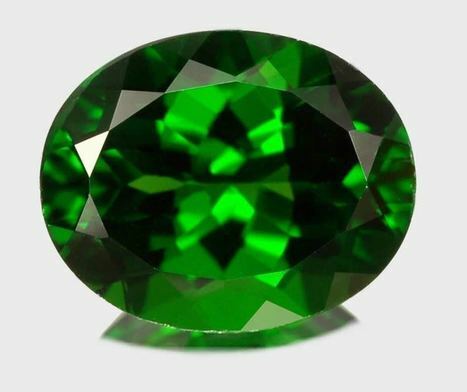 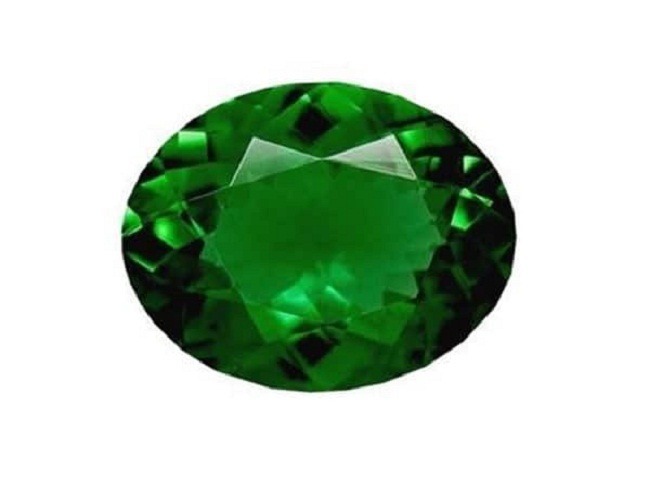 But all beryl gemstones are sensitive to pressure, therefore it is vulnerable to chemicals like emerald. 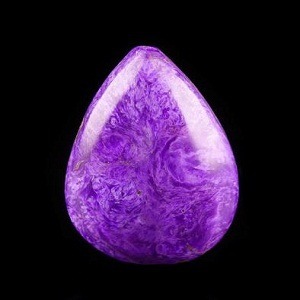 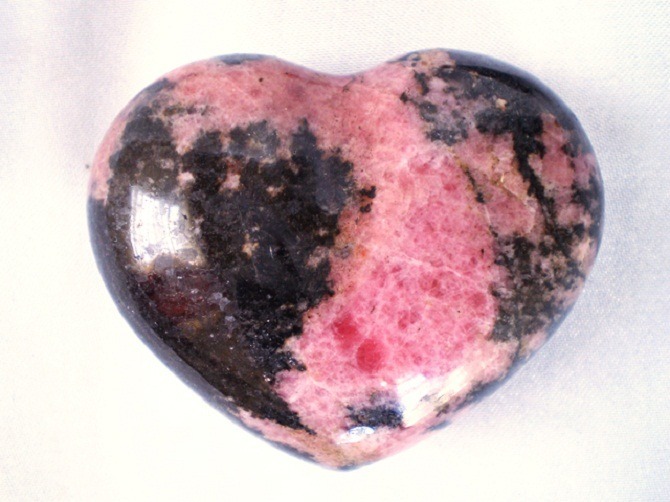 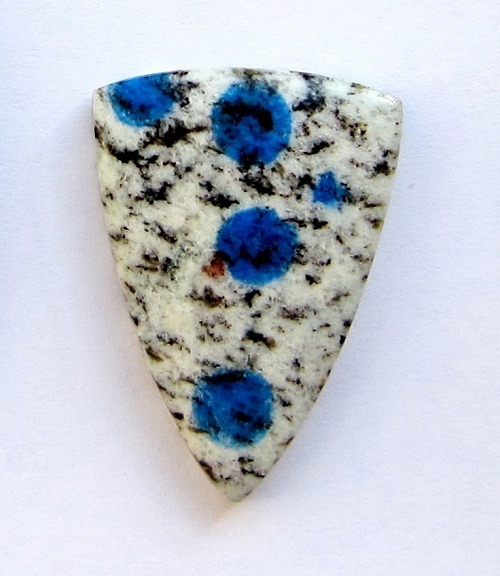 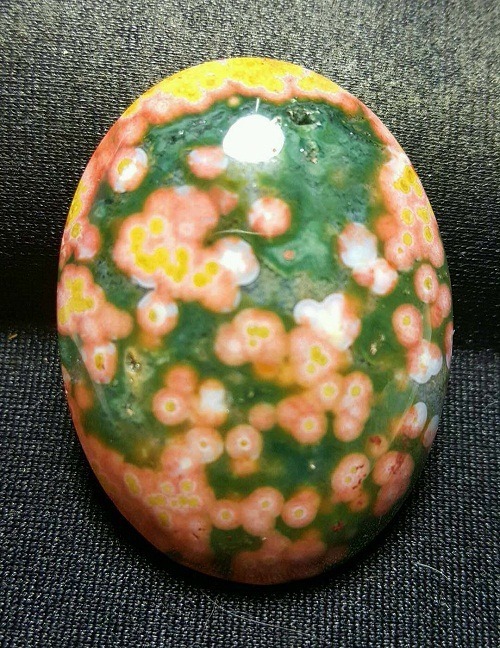 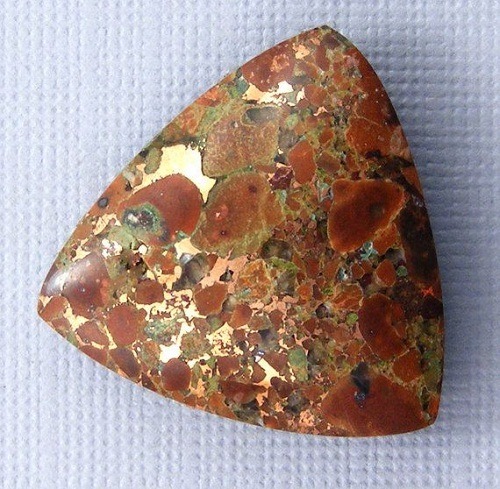 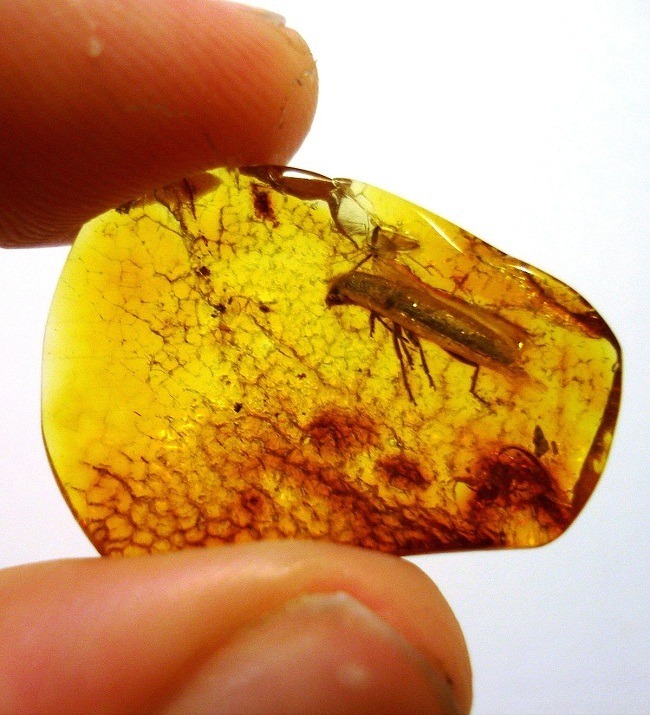 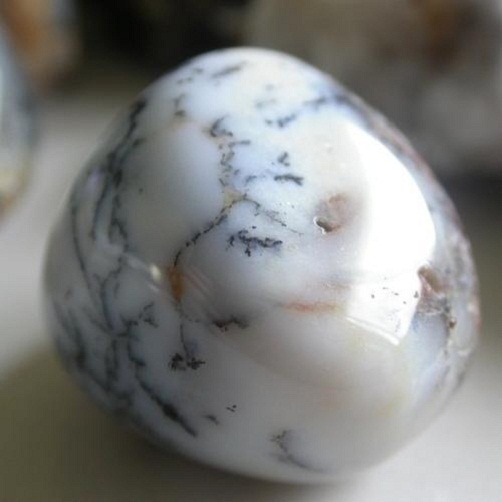 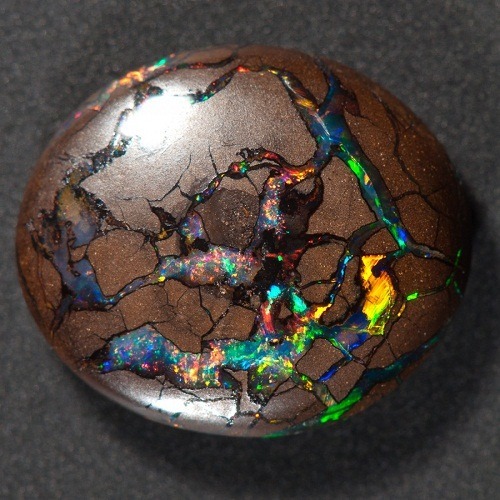 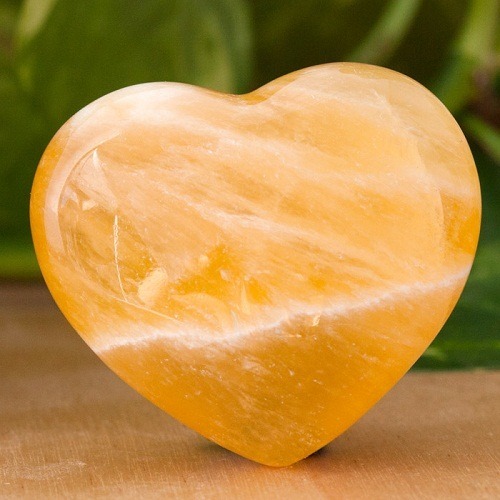 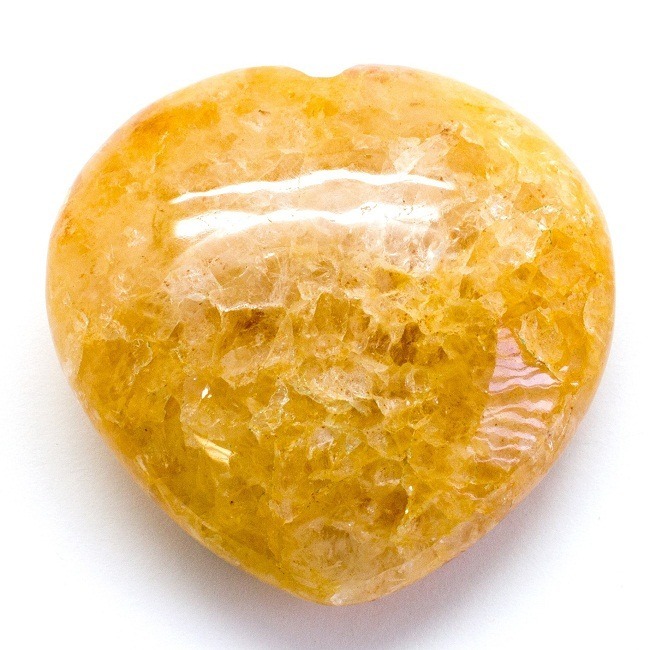 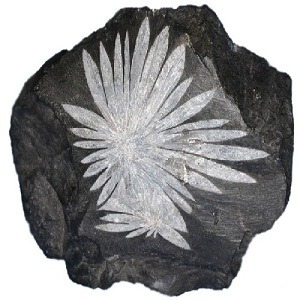 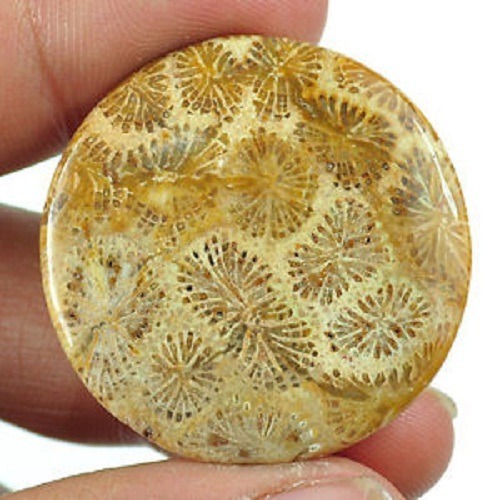 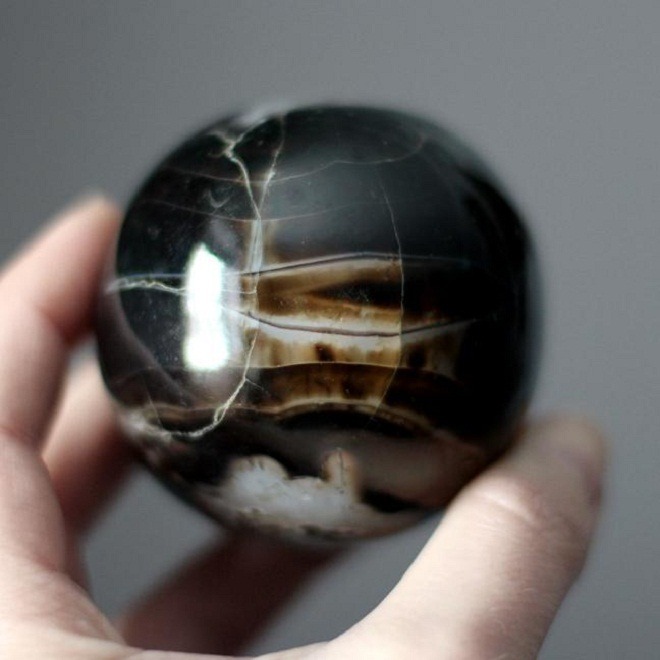 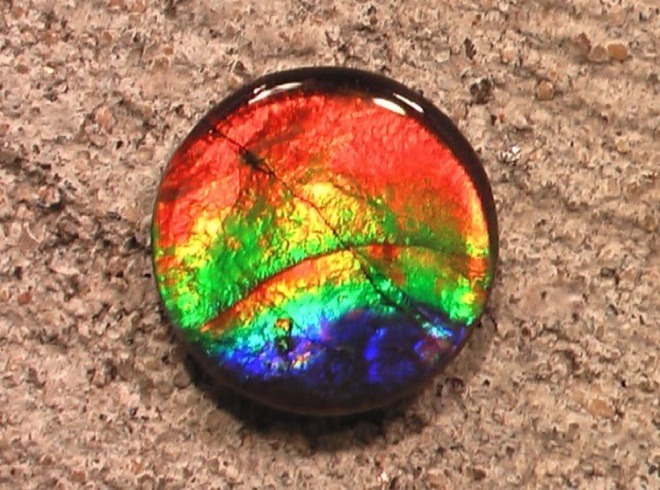 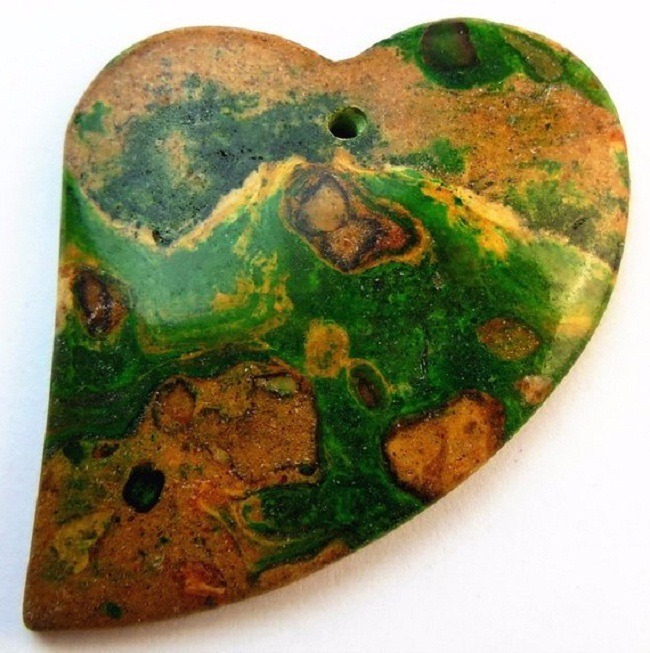 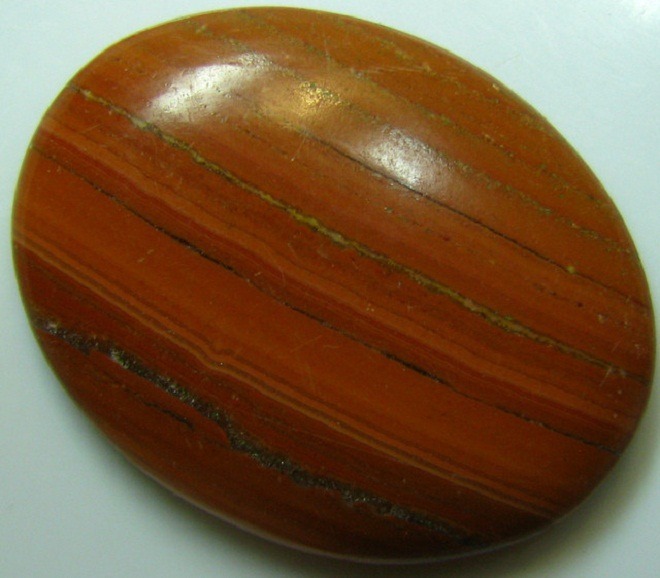 The jewelry made of this stone should be protected from harsh chemicals like bleach or sulfuric acid. 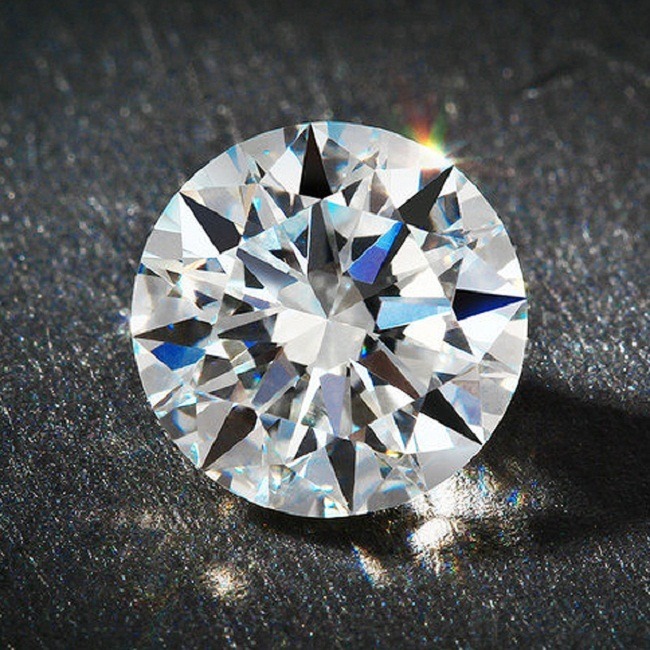 For cleaning, warm soapy water should be used and be sure to rinse the jewelry properly before keeping in a box. 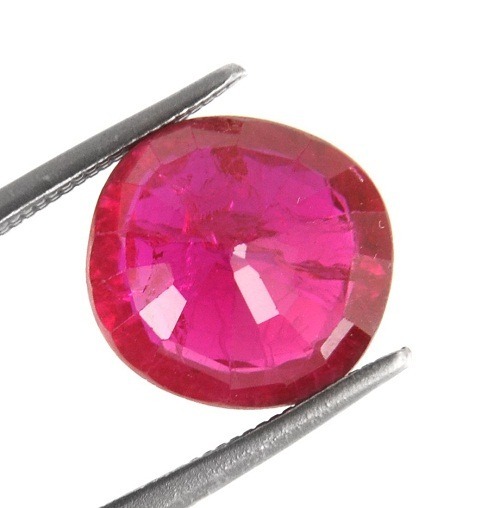 It is better that before doing any physical activity which involves vigorous work, the jewelry should be removed to prevent damage and cracks in the gemstone because beryl can easily scratch other gemstone, so try to avoid contact with other gemstone, if you are wearing multi stones. 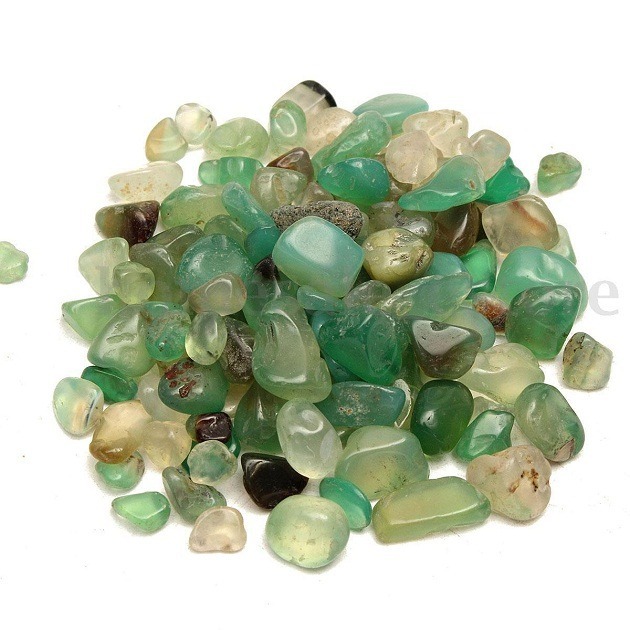 Always preserve Goshenite gemstone away from other gemstone in a box. 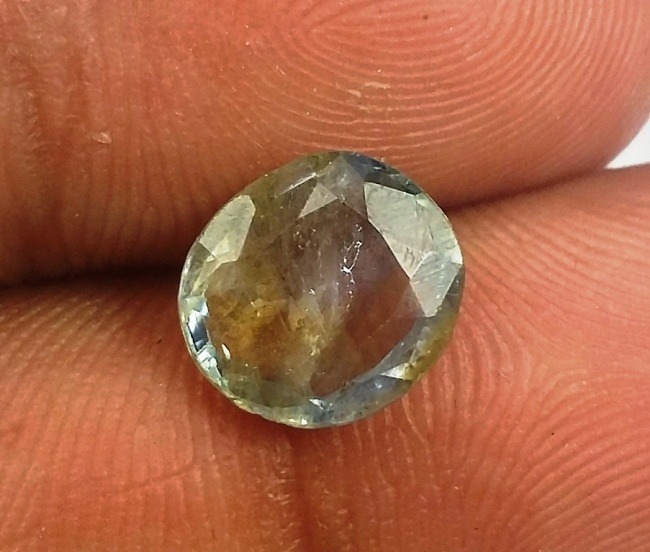 Wrap and cove them with a soft cloth or a velvet paper so that your jewelry can last with the shine of Goshenite.